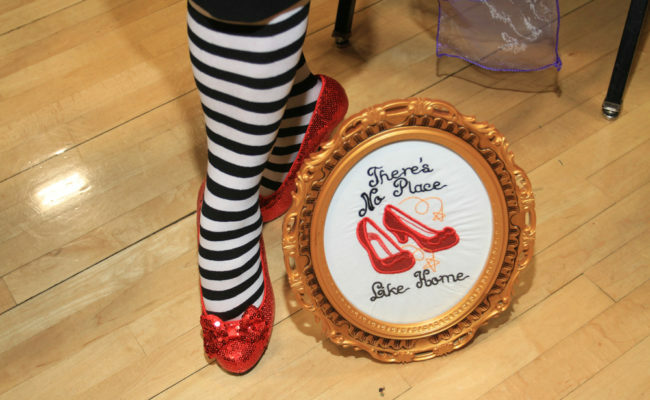 "Waltzing Those Ruby Red Shoes!" 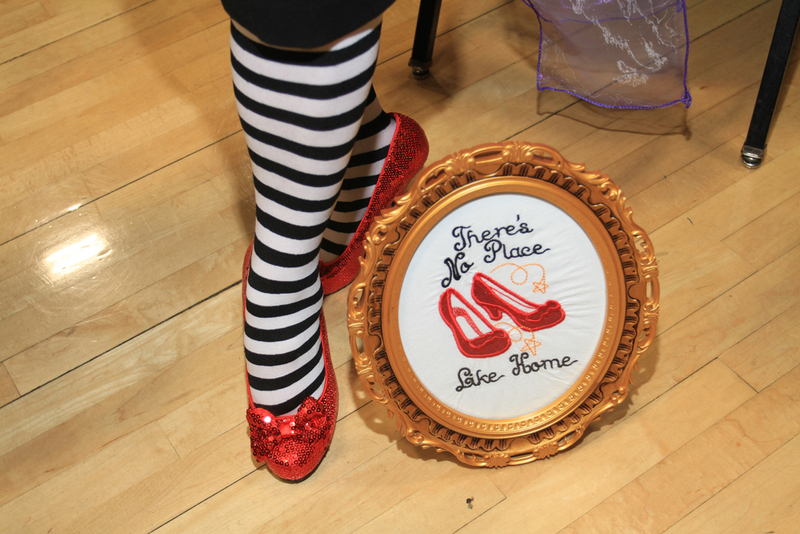 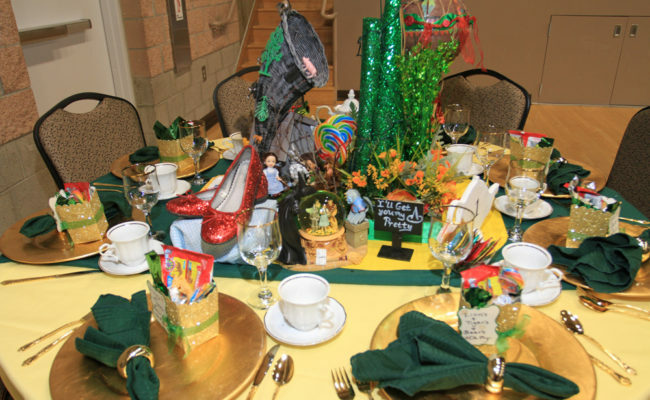 Follow Dorothy, Toto, and the new friends they meet down the yellow brick road to the Emerald City. 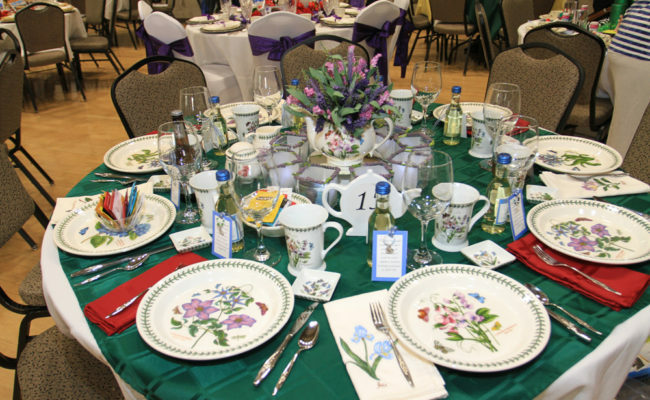 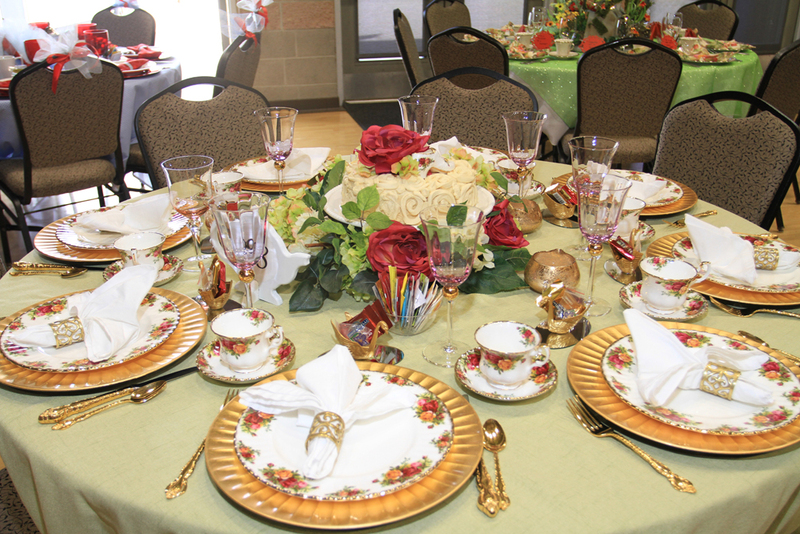  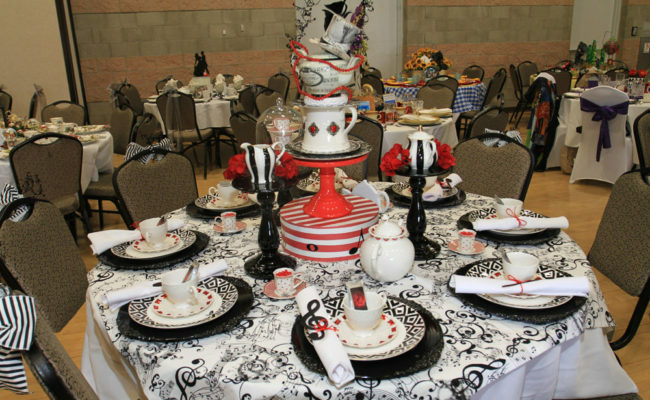 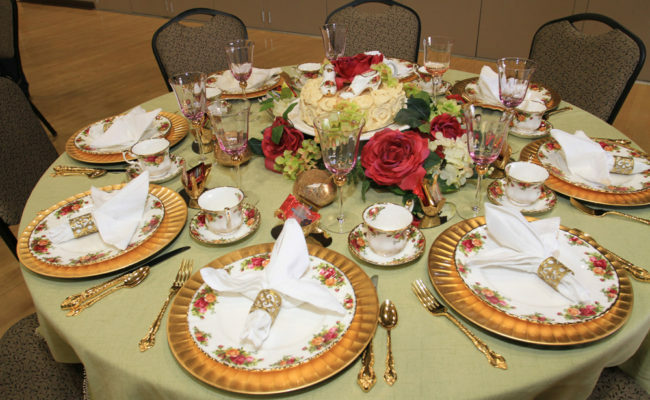 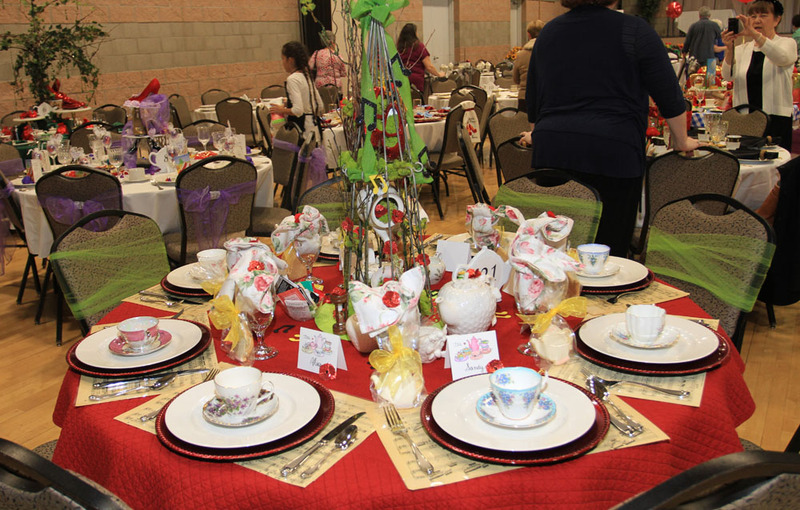 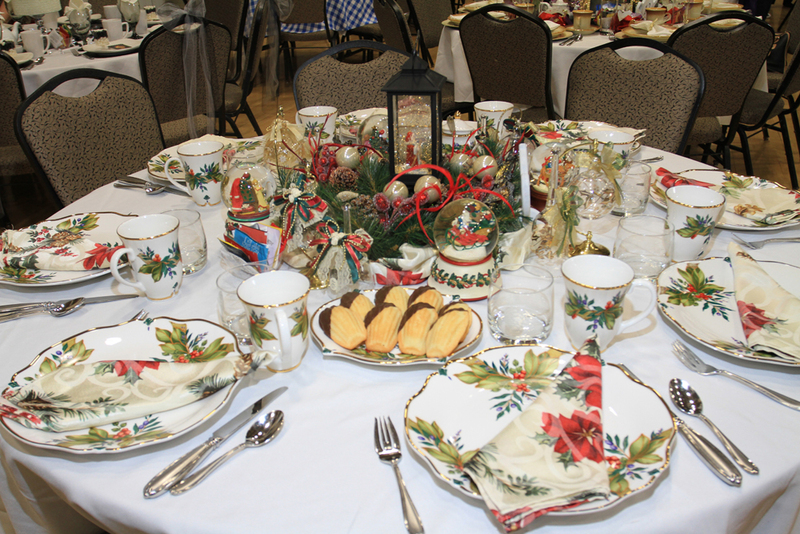 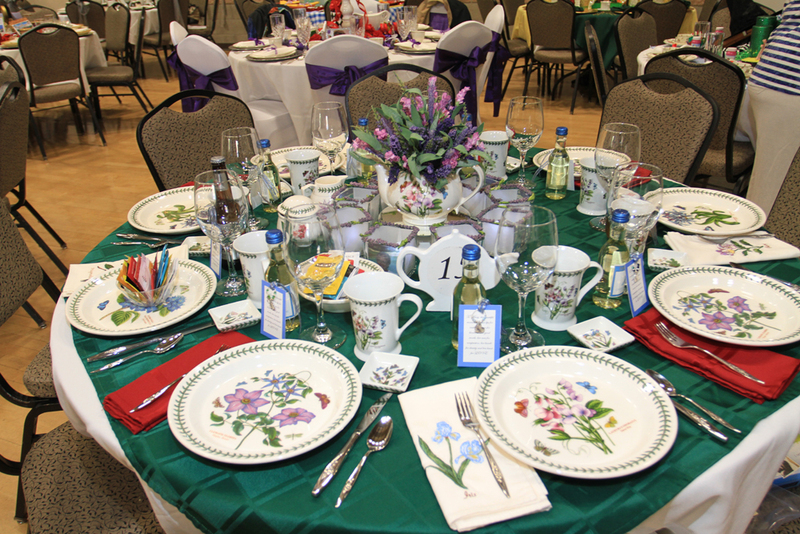 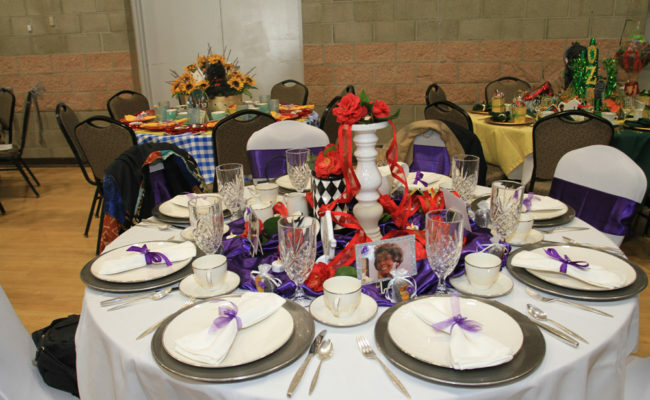 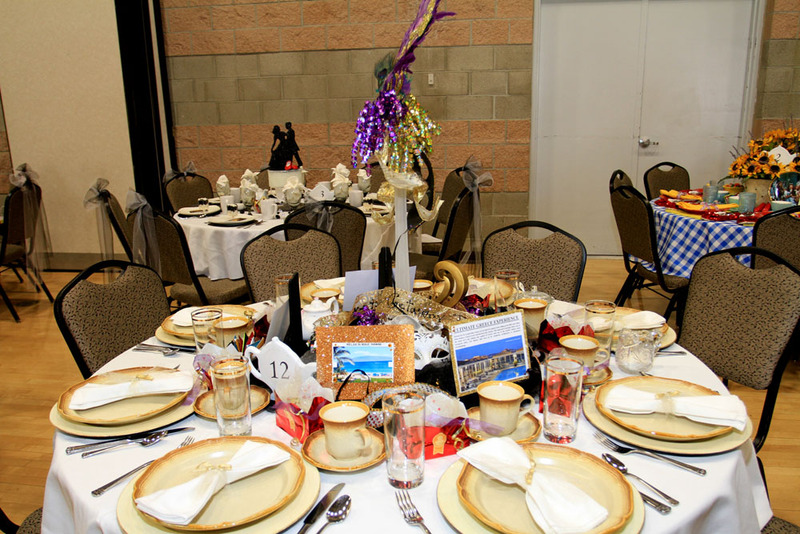 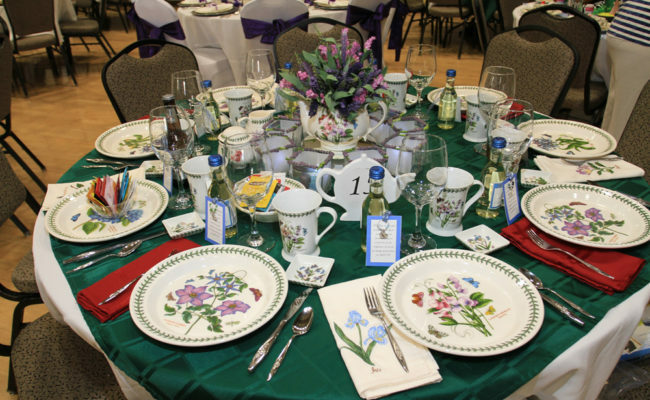 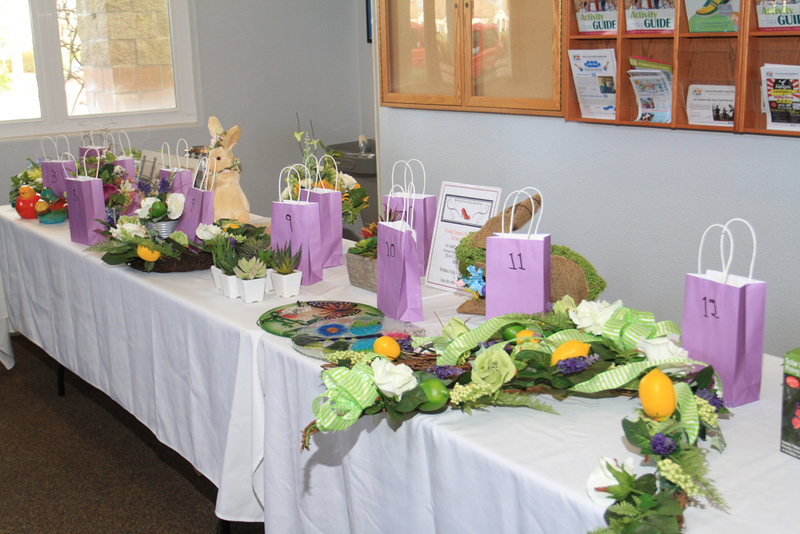 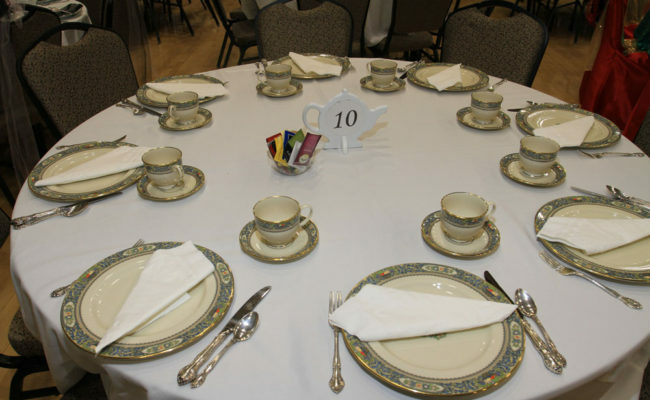  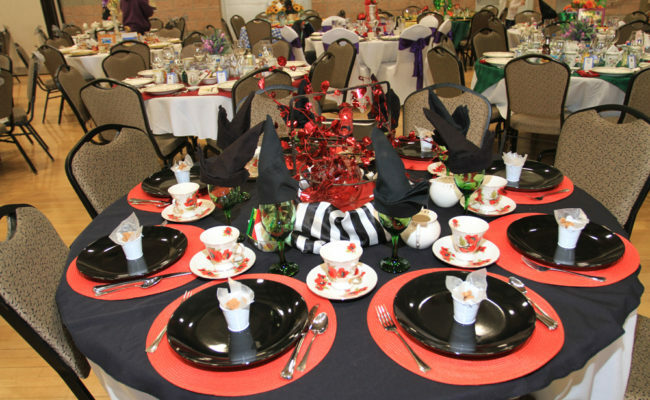 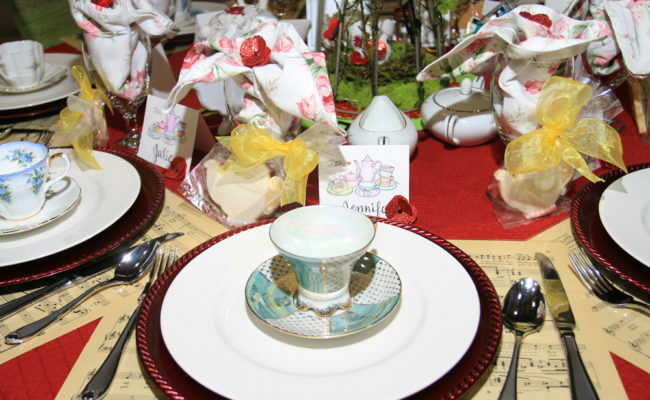 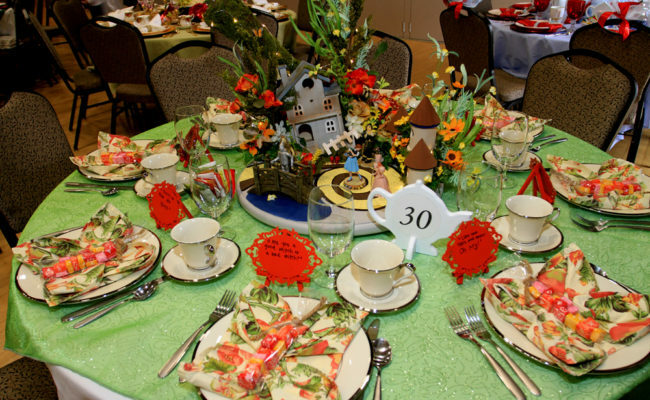 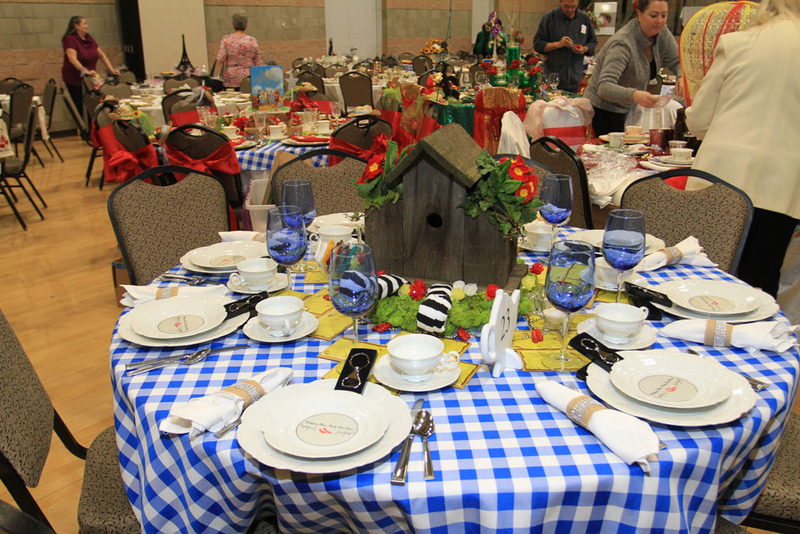 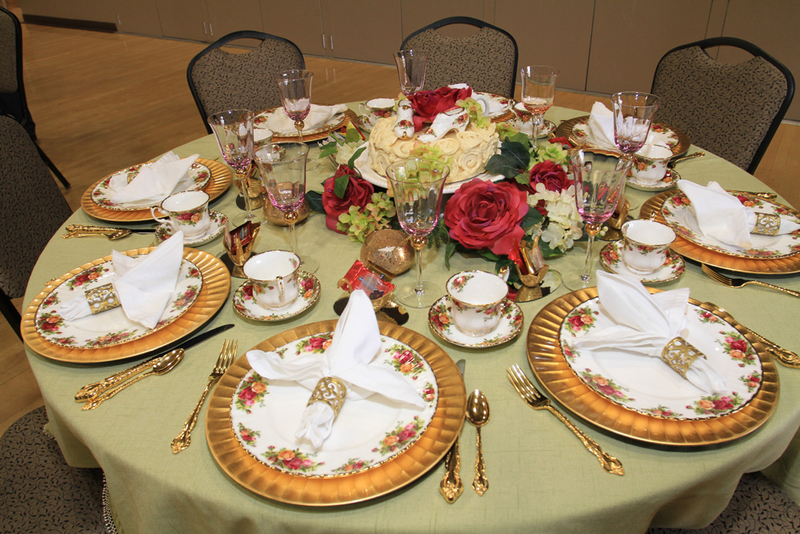 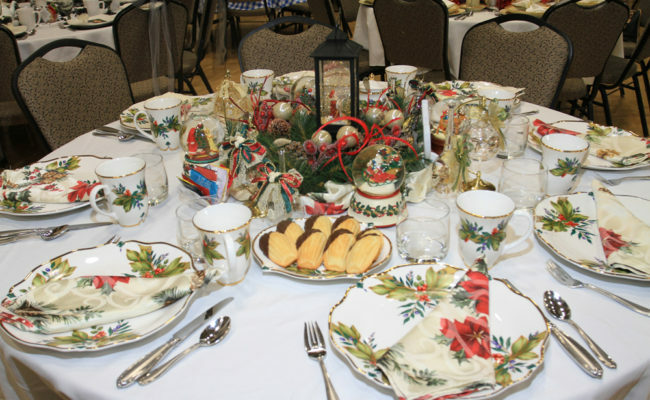 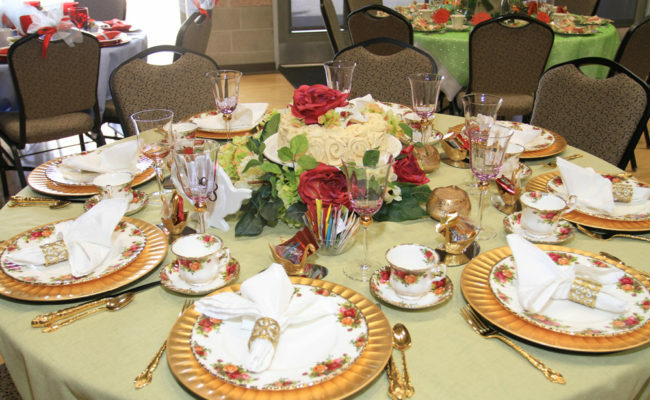 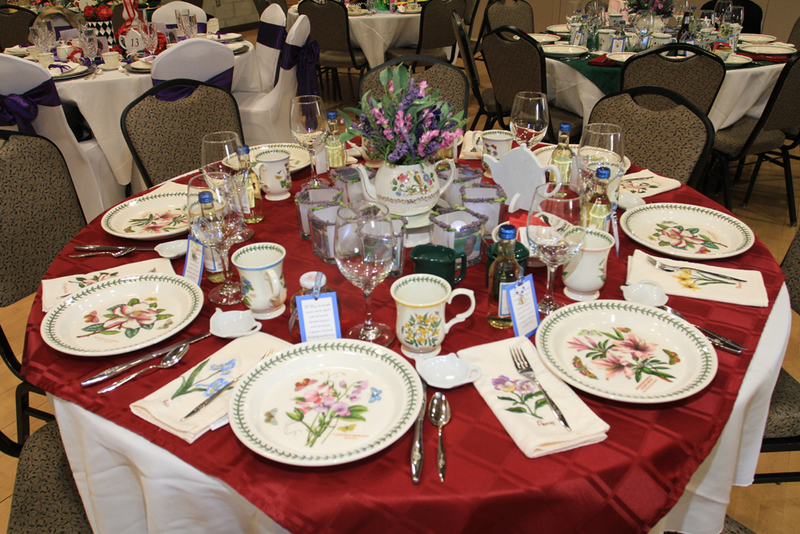 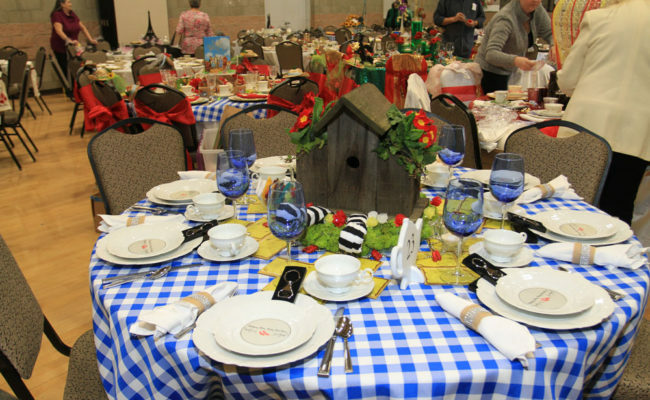 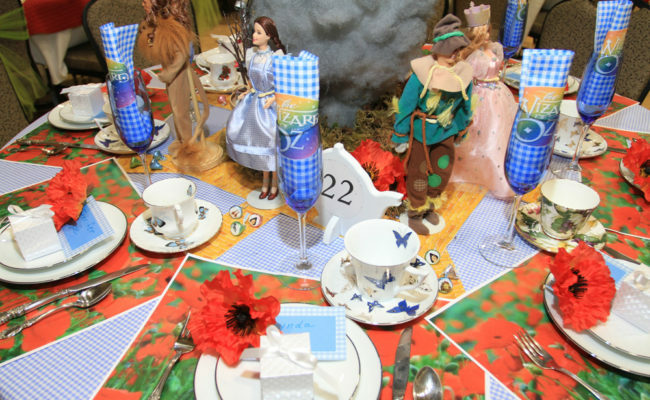 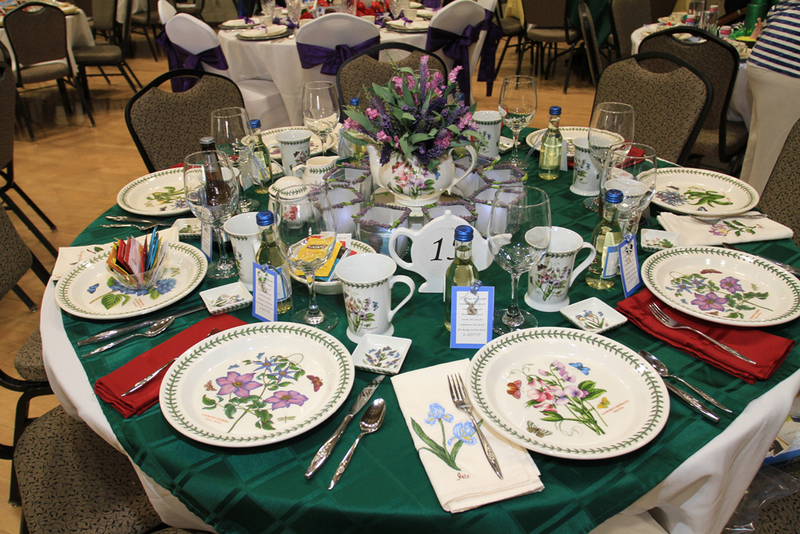 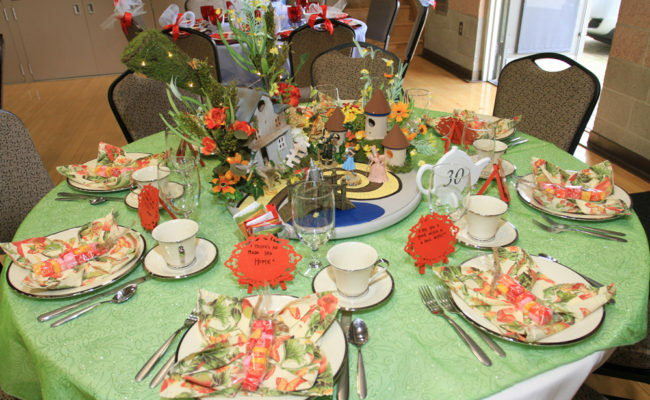 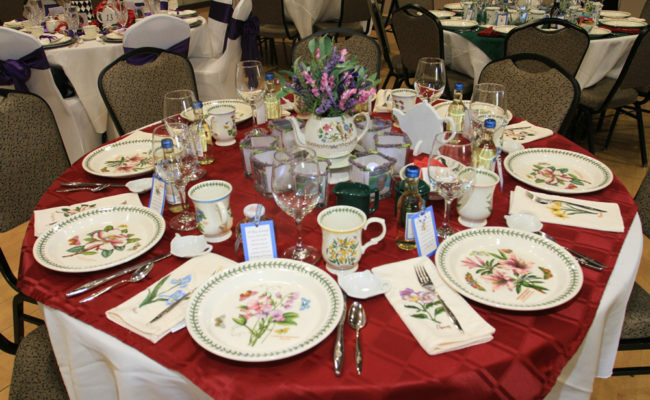 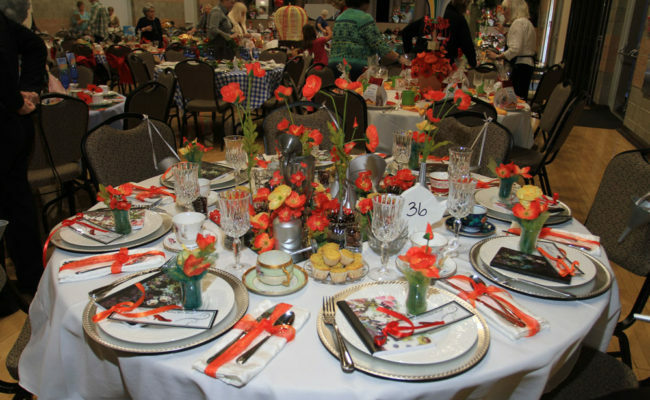 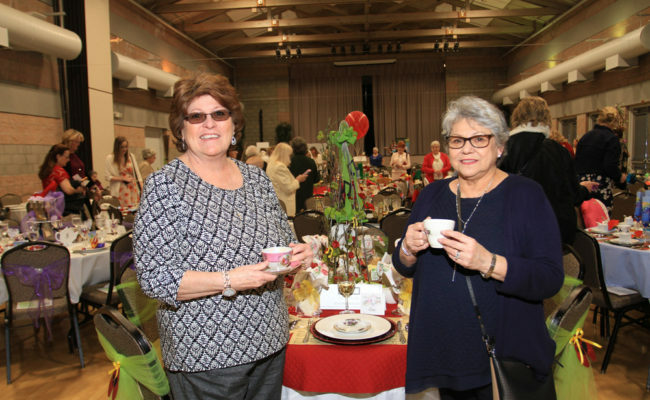 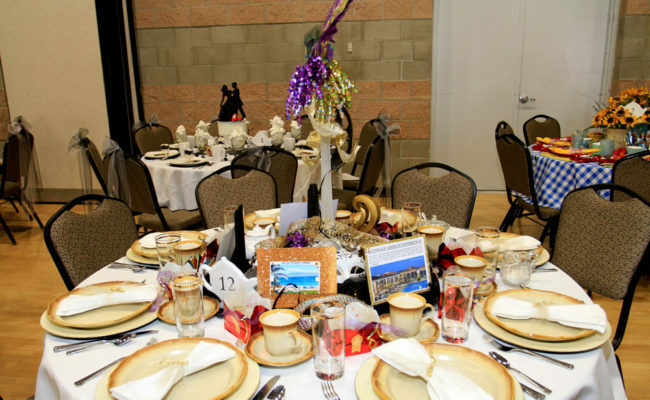 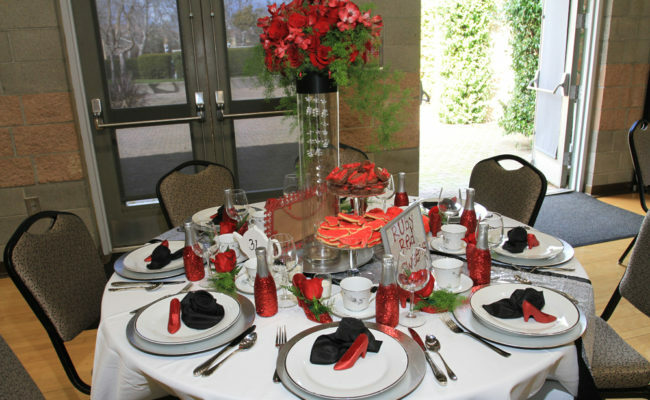 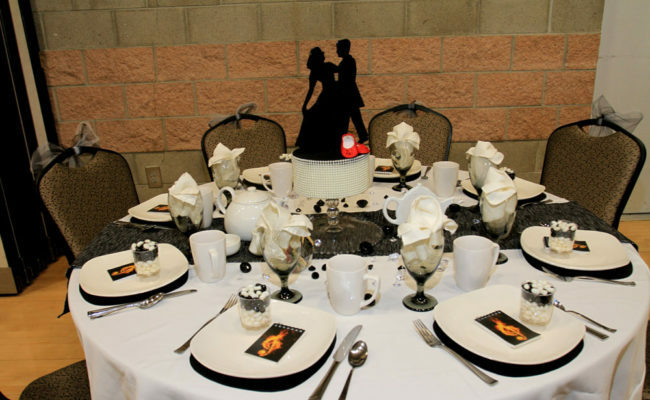 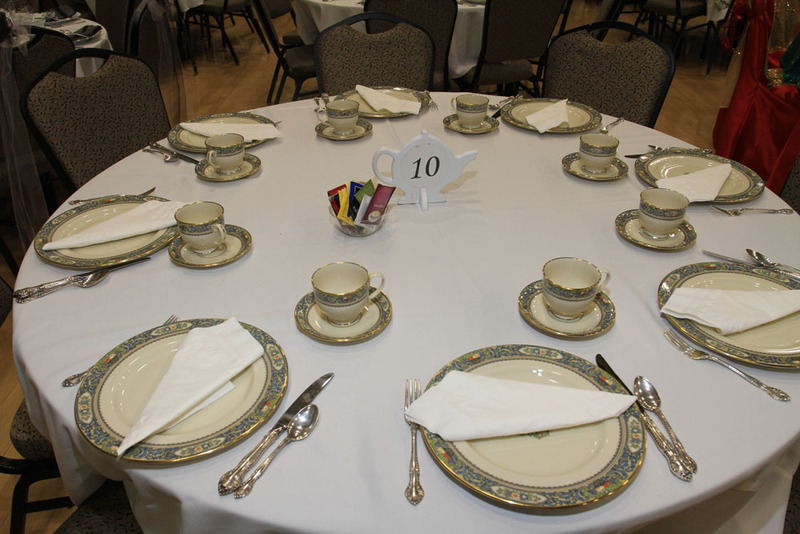 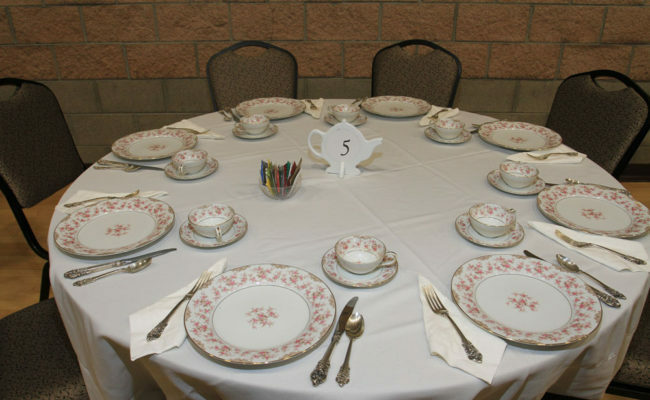 The always delightful Spring Tea featured delicious food, fabulous wine, beautifully decorated tables, fun and exciting entertainment, wonderful raffle prizes and an extra special event featuring fabulous firemen from the Wilton Fire Department ..! 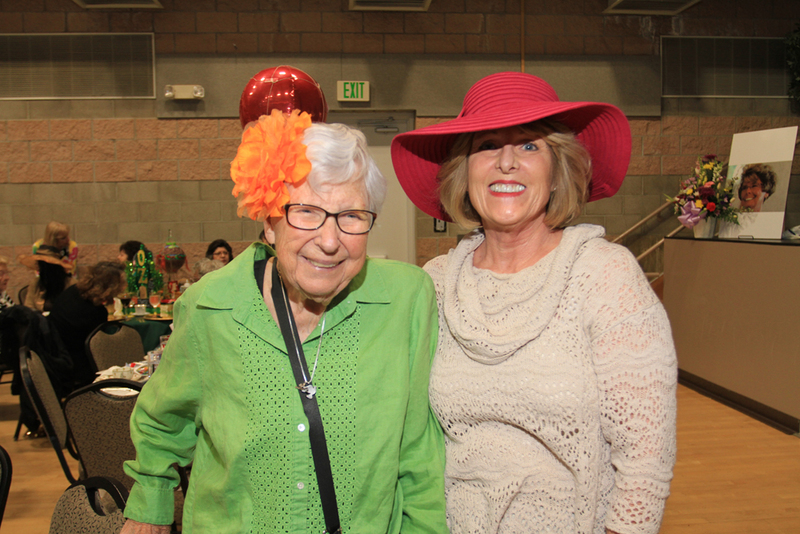 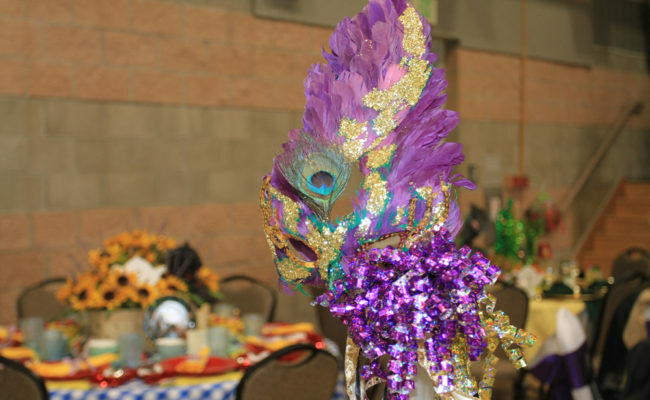 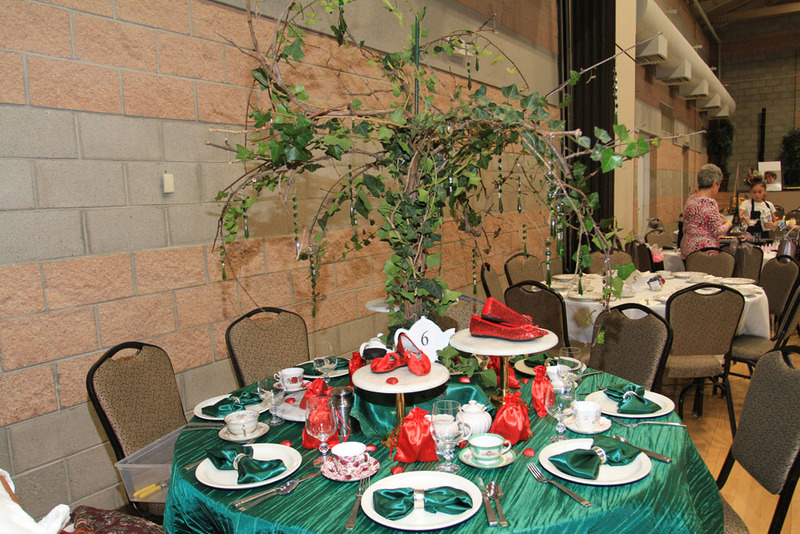 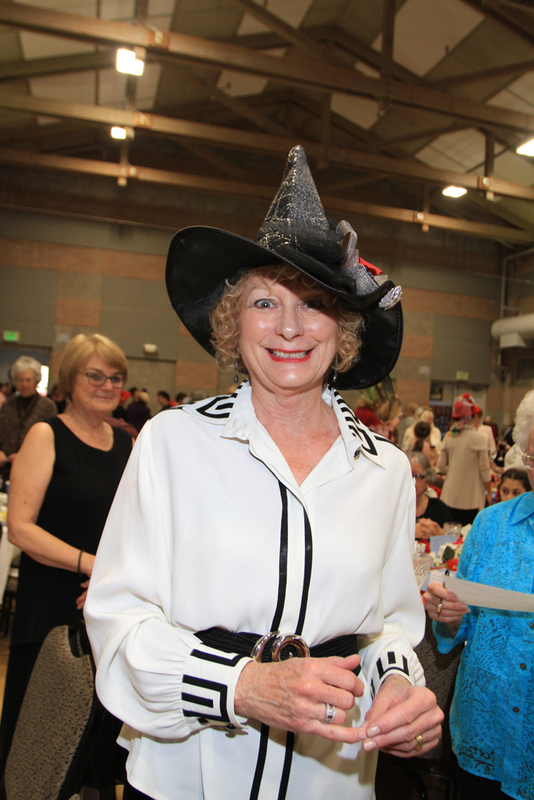 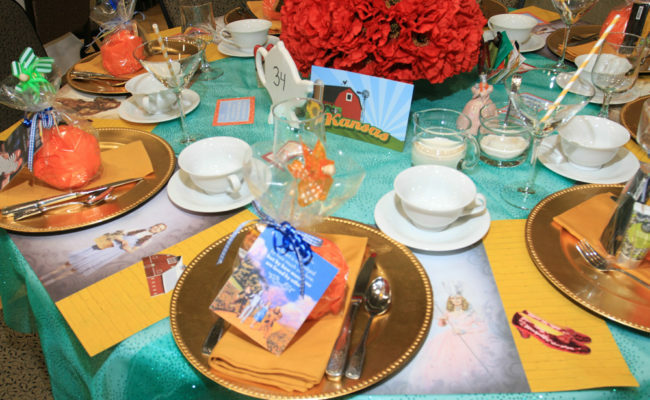 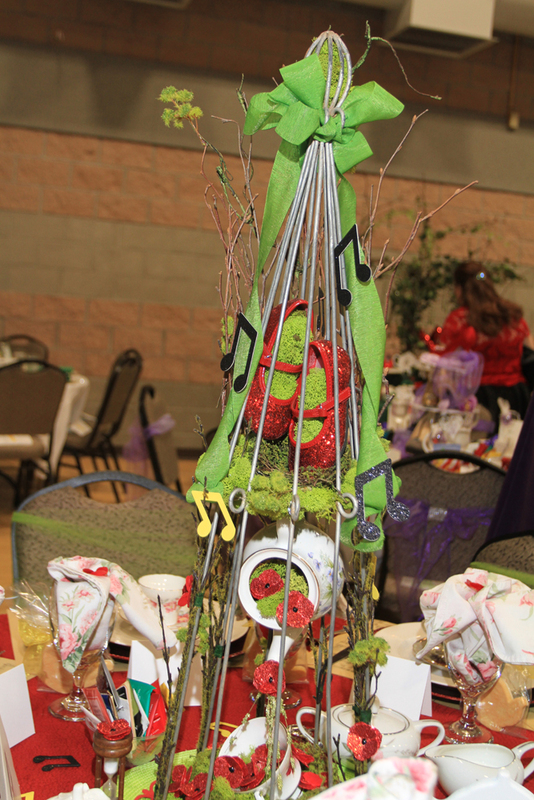 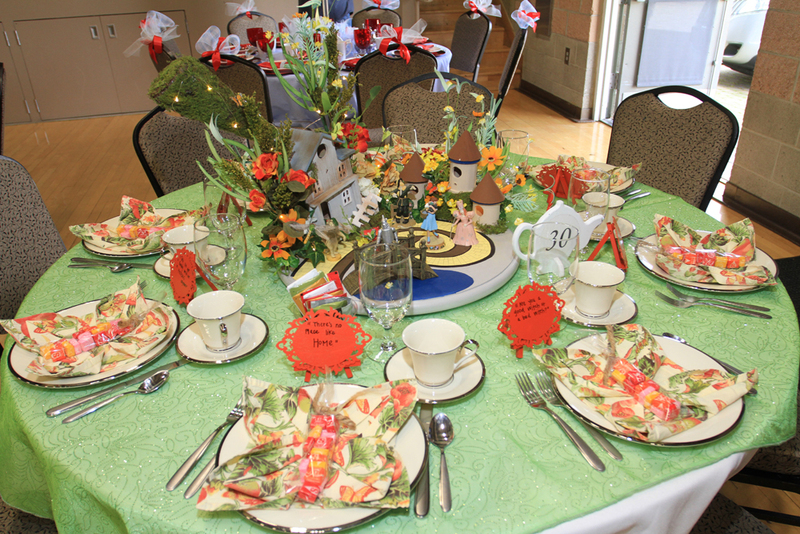 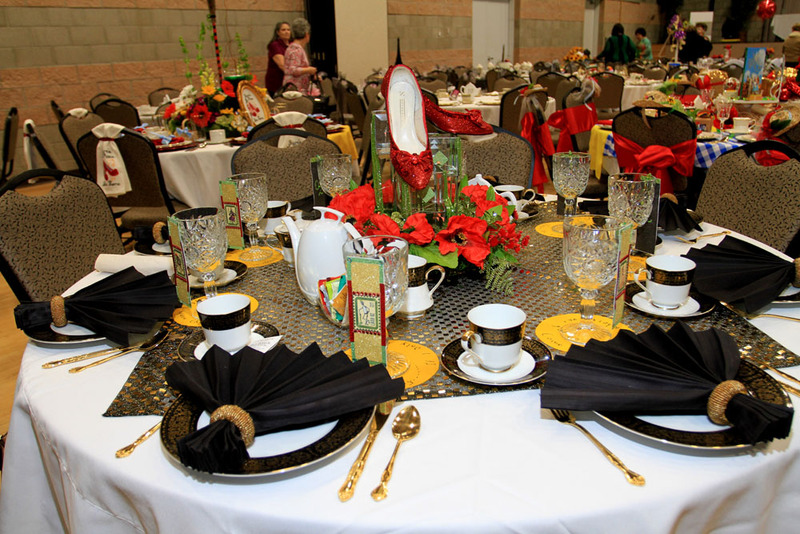 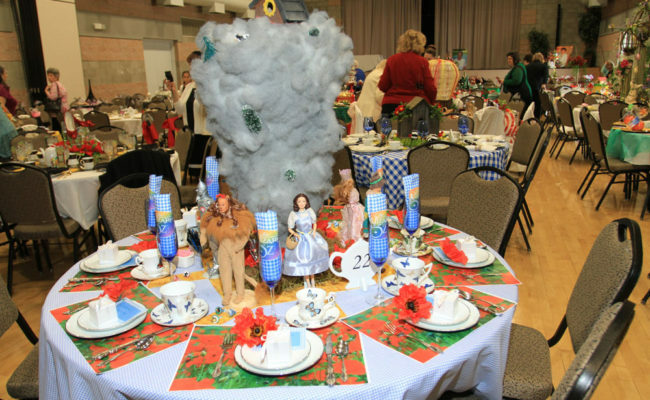 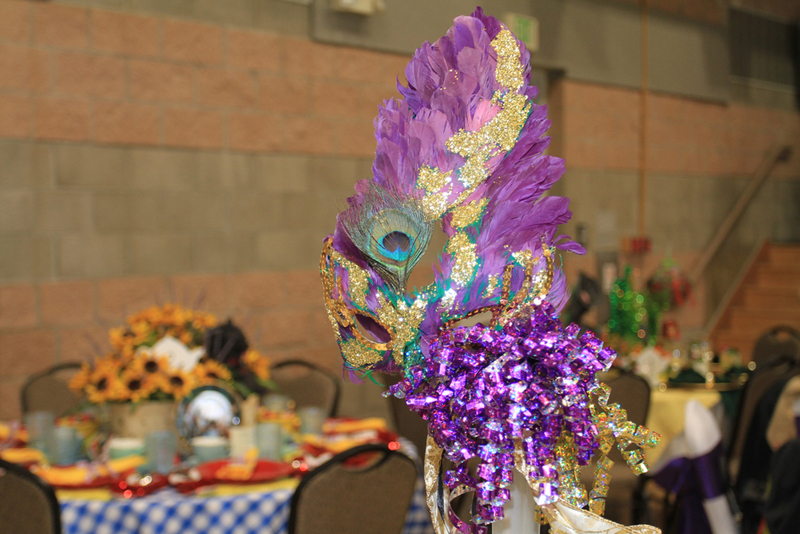 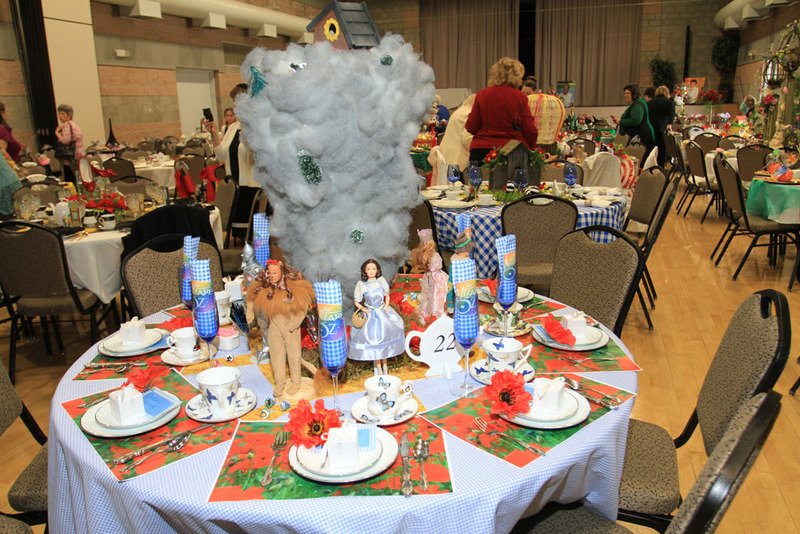 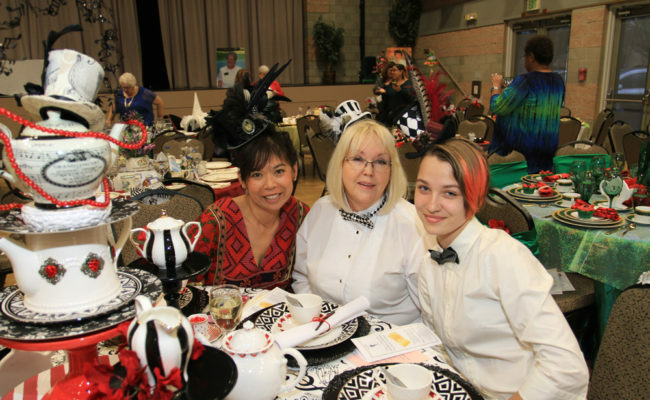 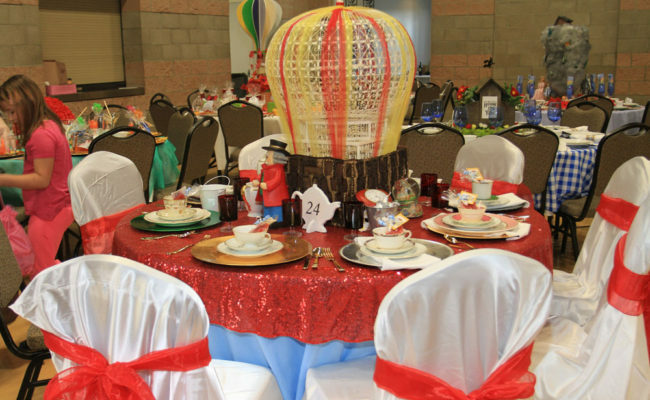 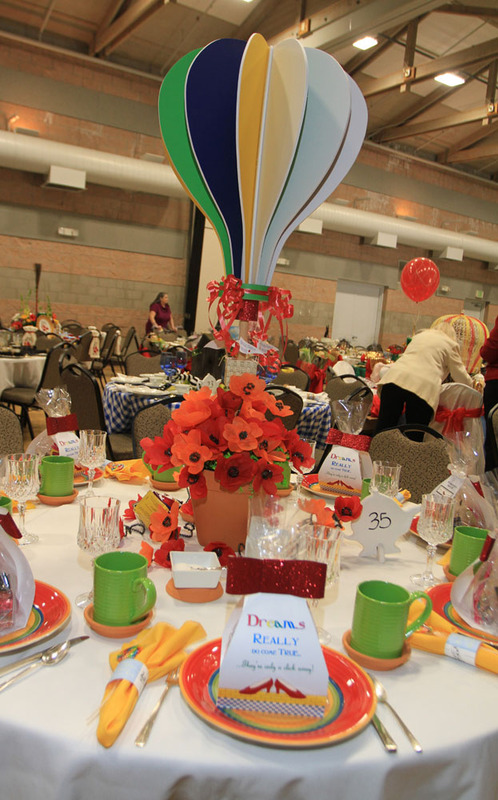 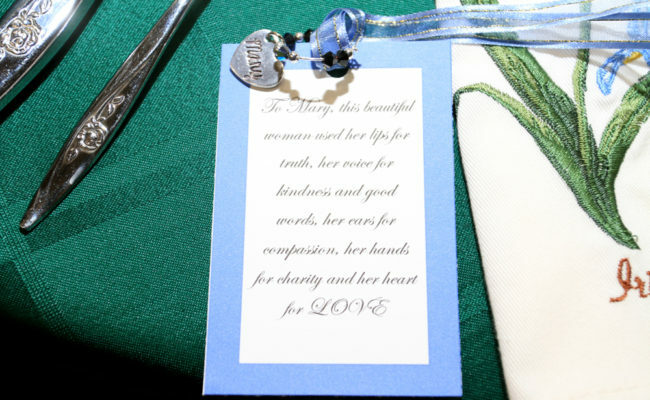 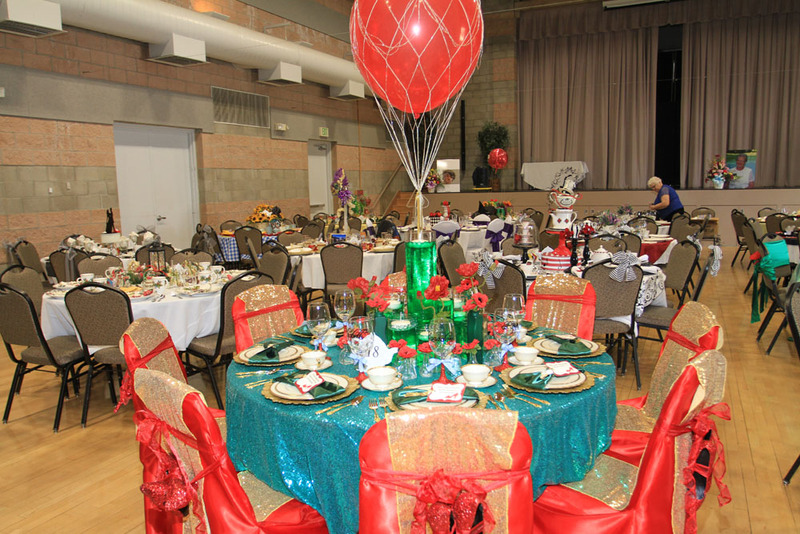 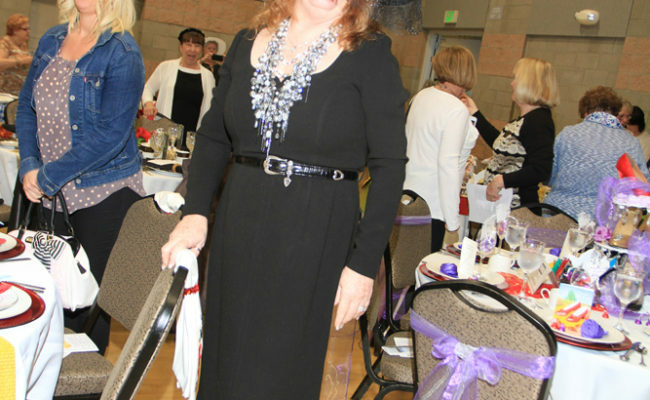 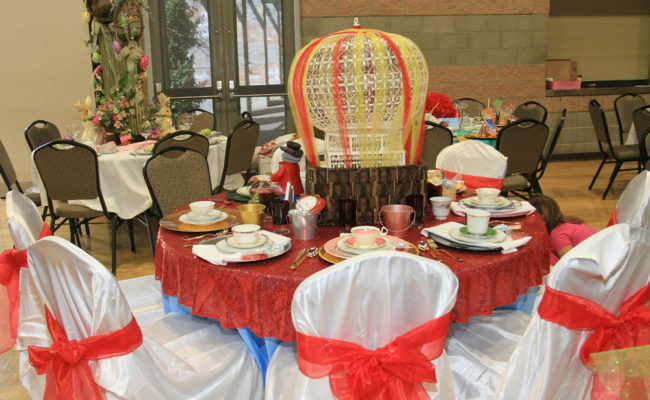 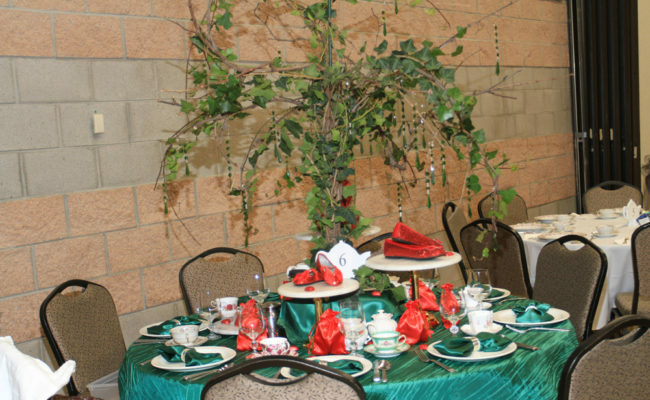 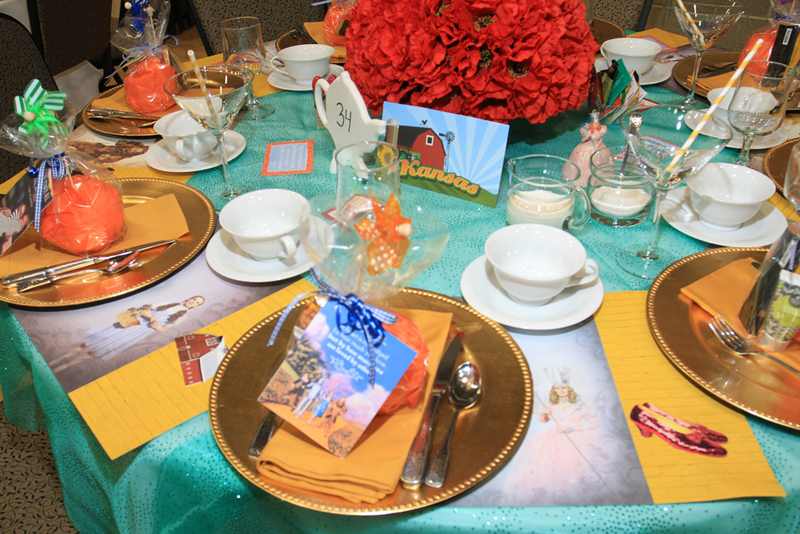 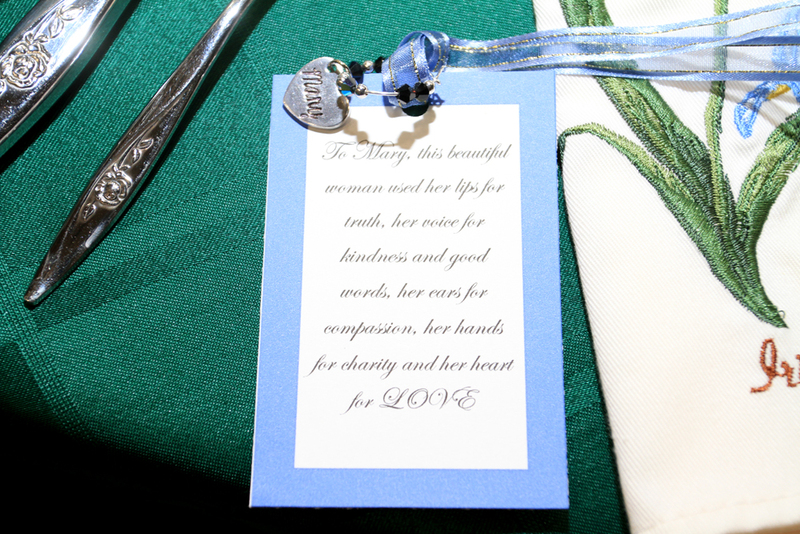 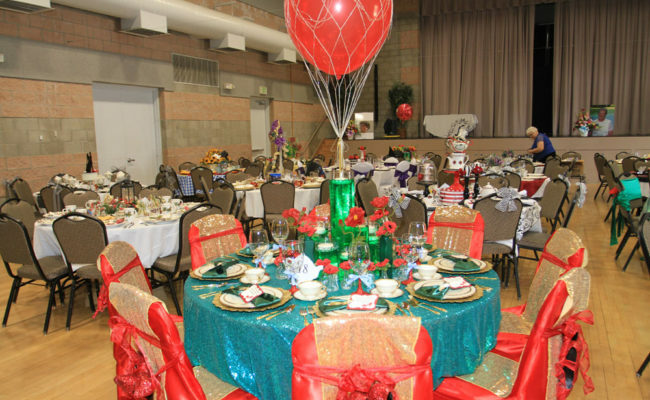 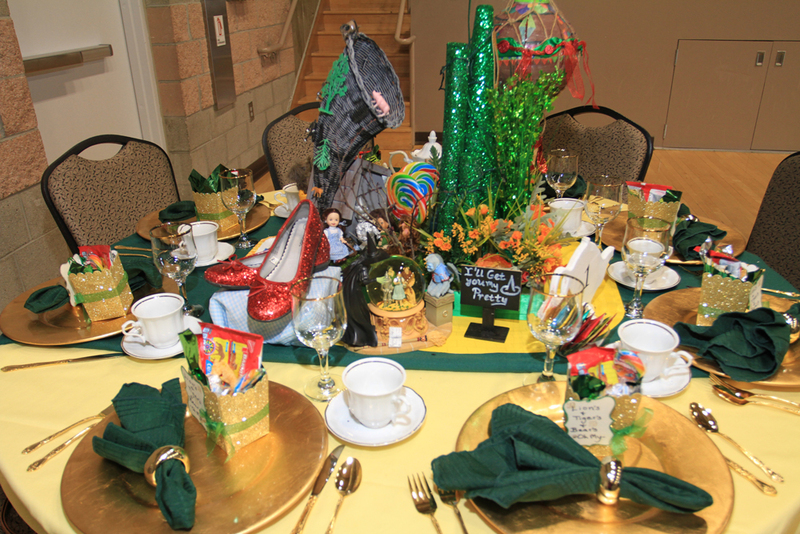 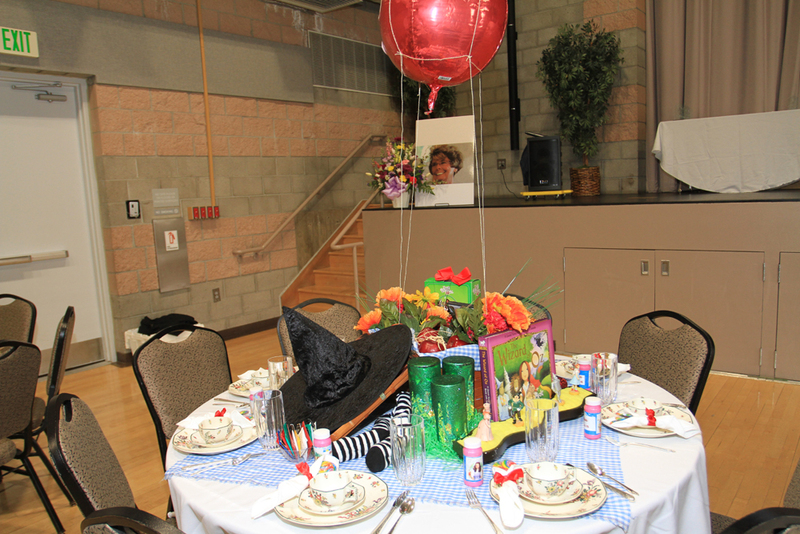 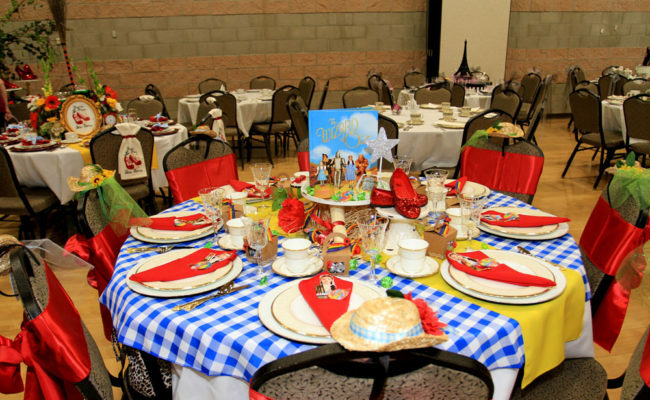 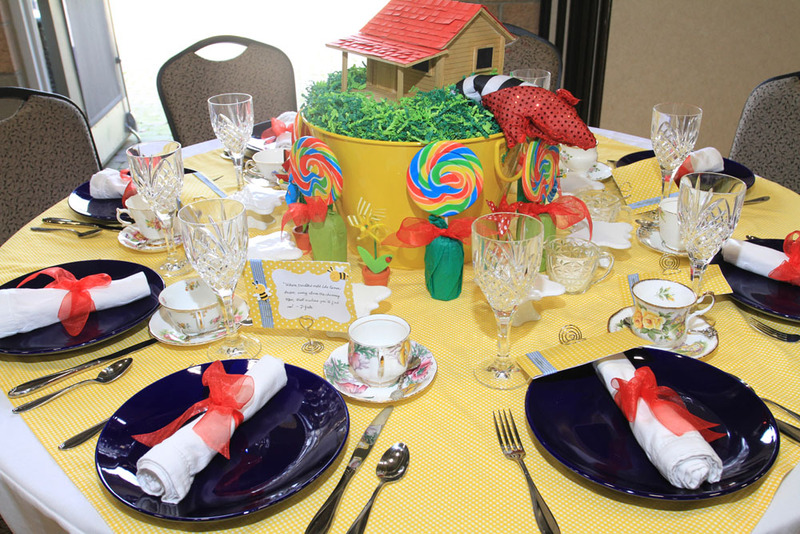 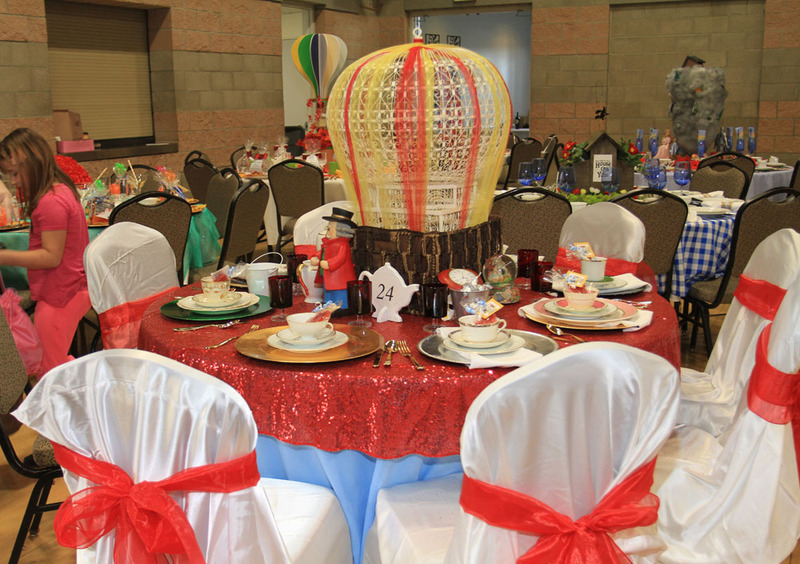 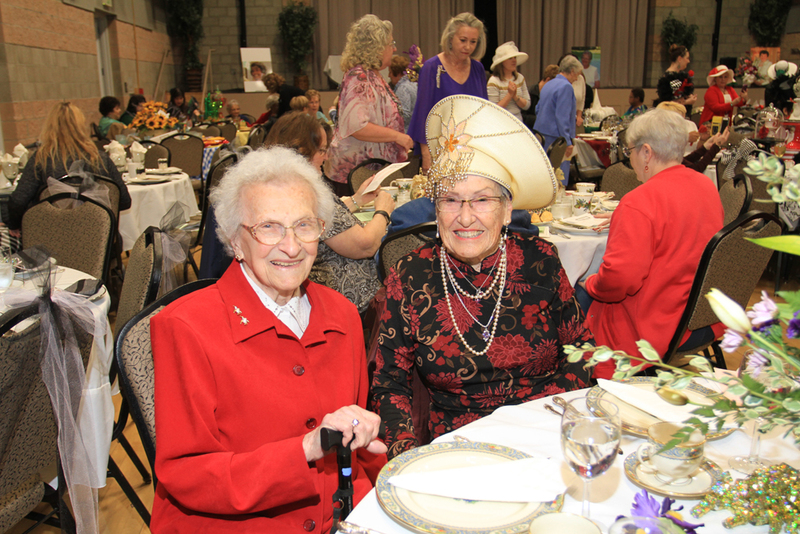 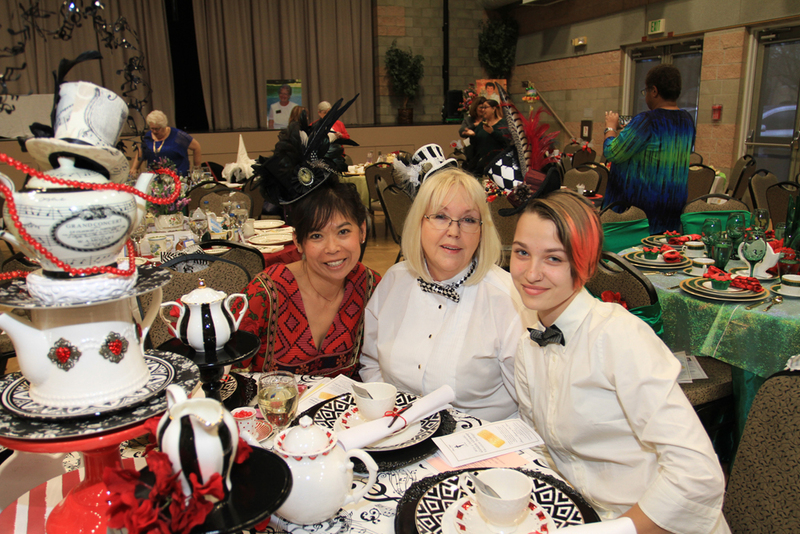 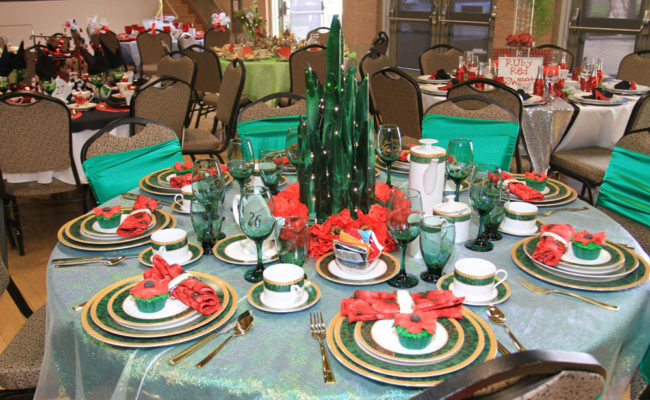 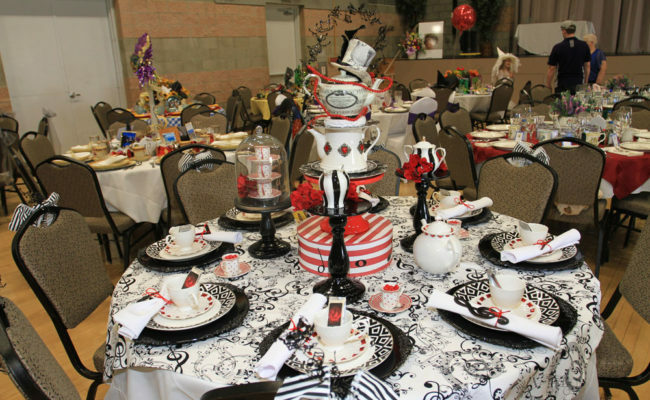 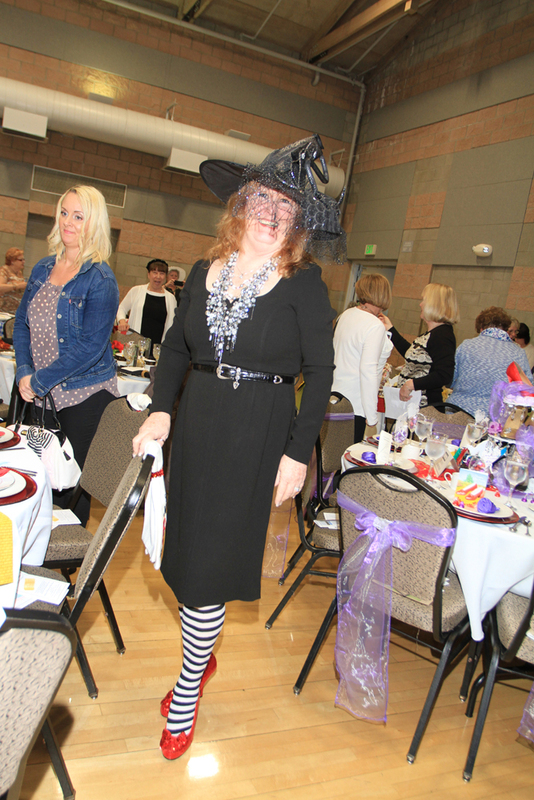 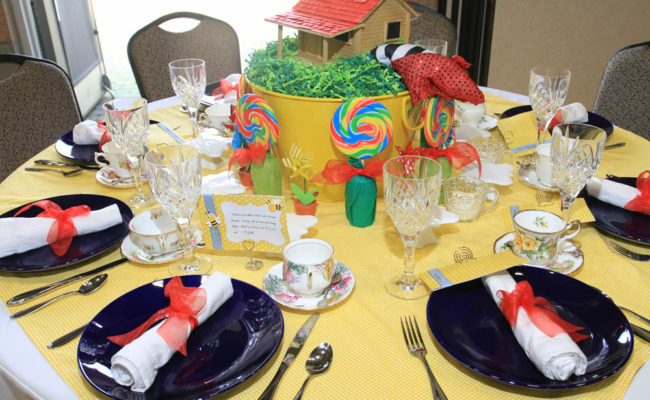 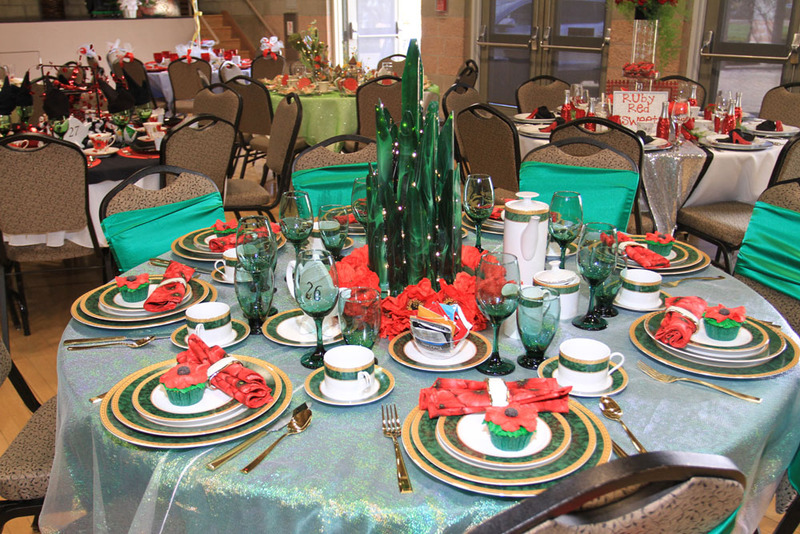 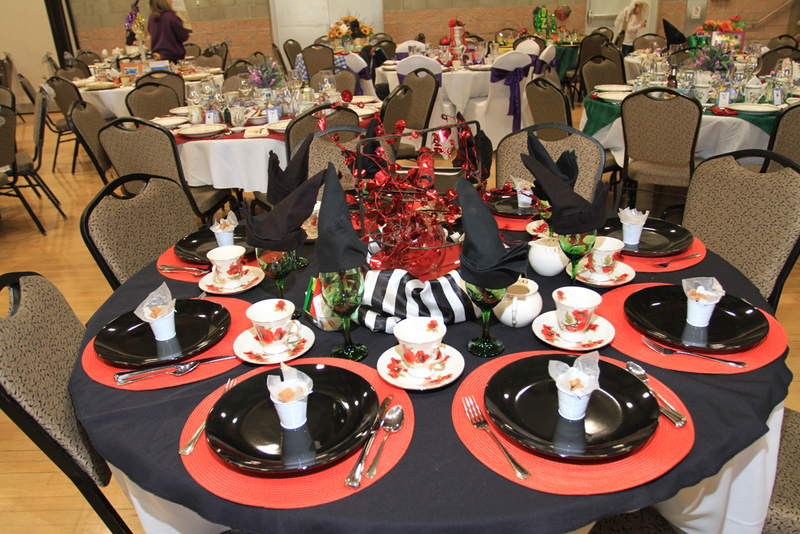 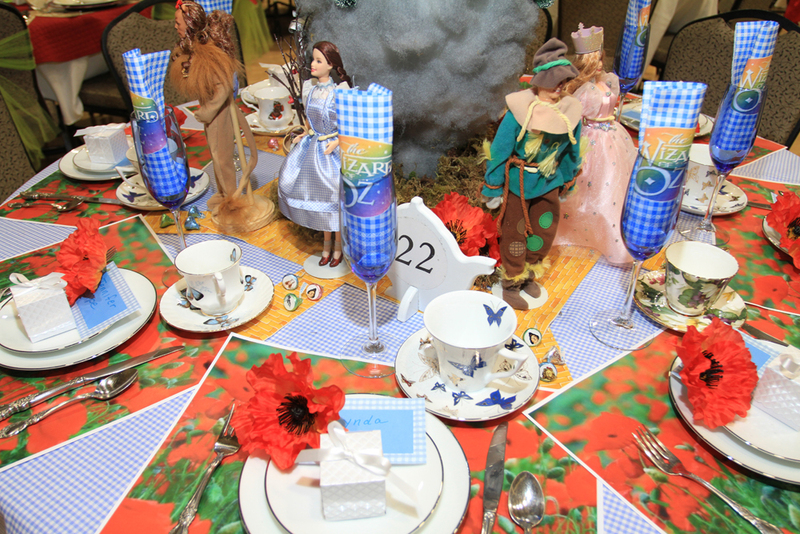 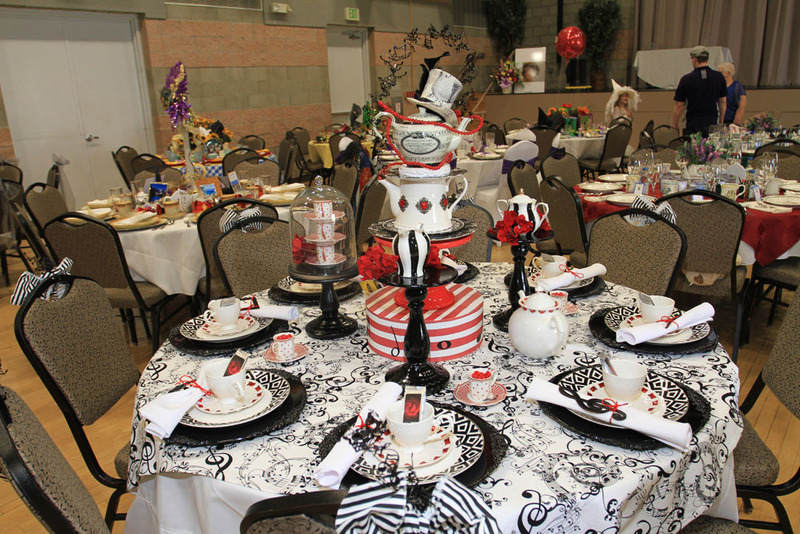 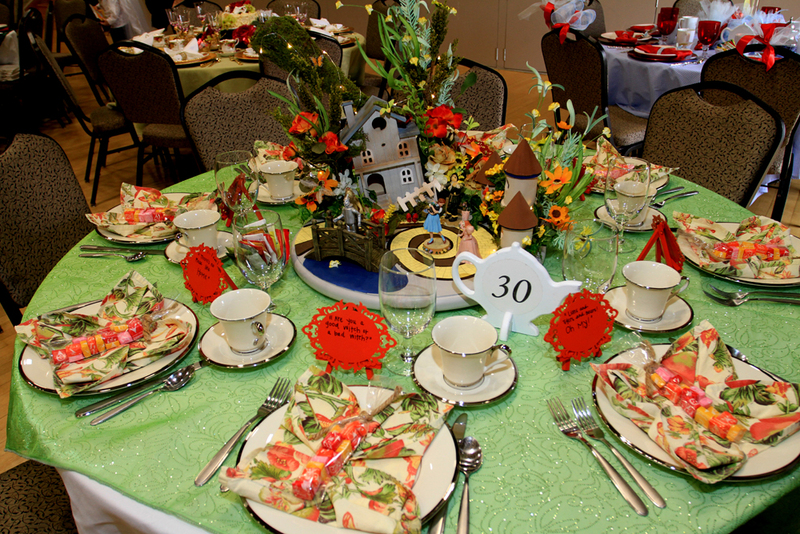 Attendees joined in the journey to the Emerald City by creating magnificent hats to wear for the tea. 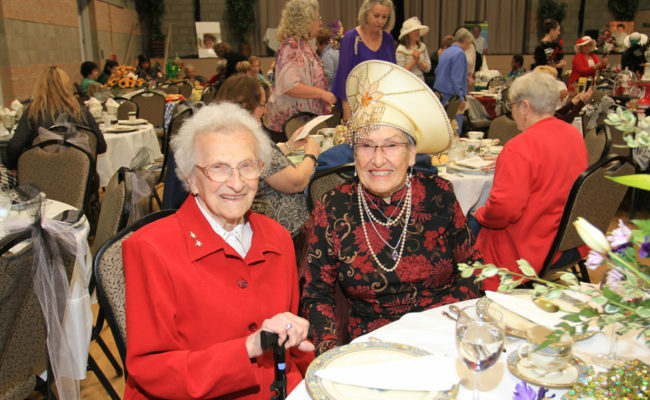 At the end of their journey, Dorothy selected the most spectacular hats among her fellow travelers! 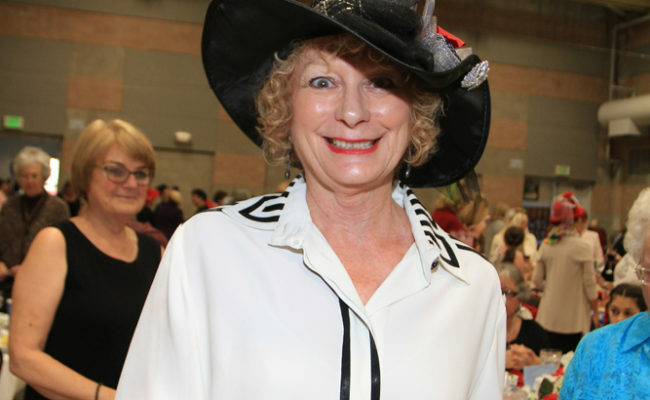 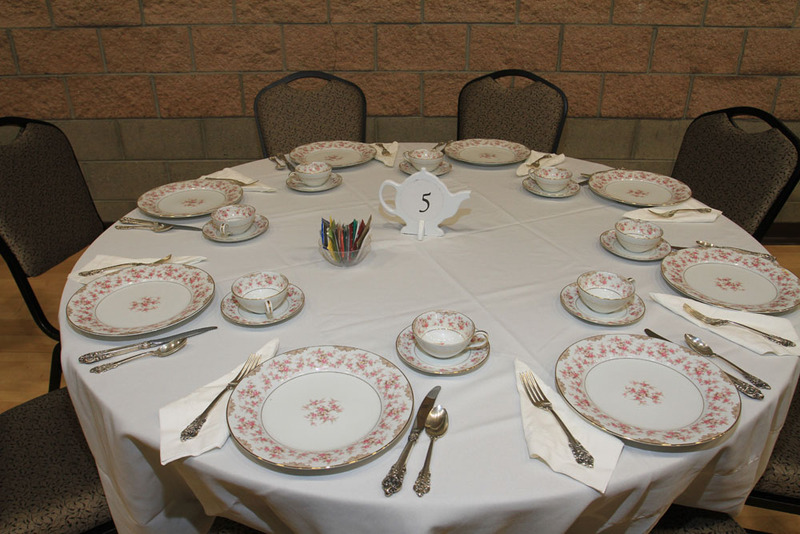 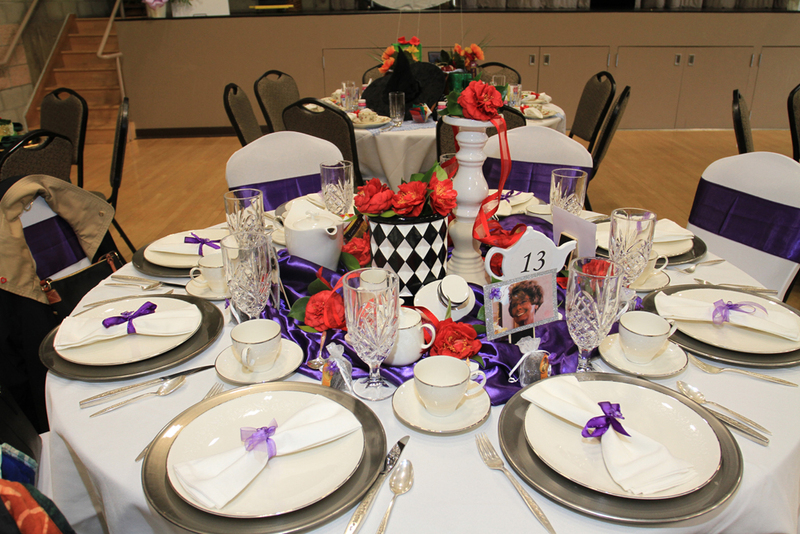 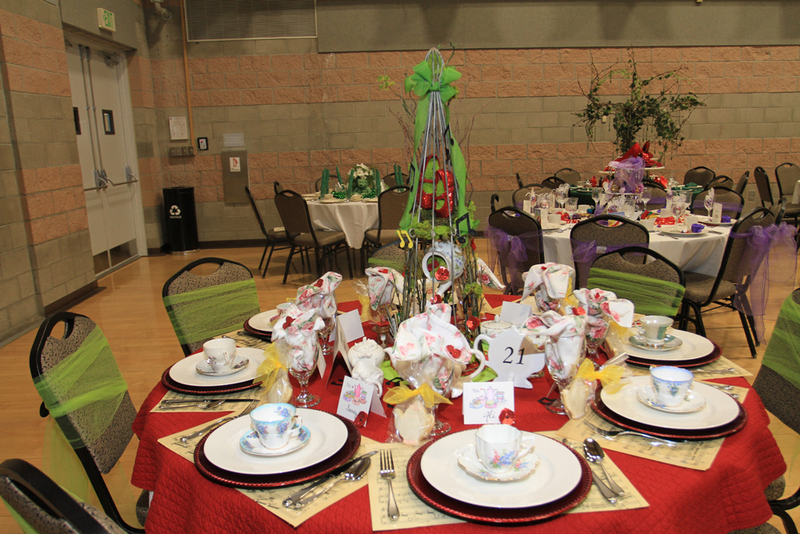 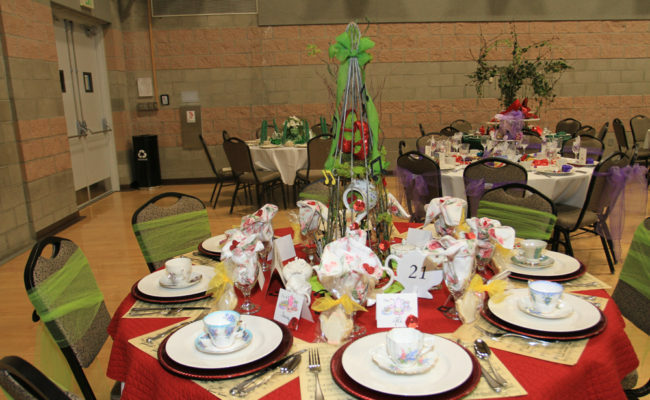 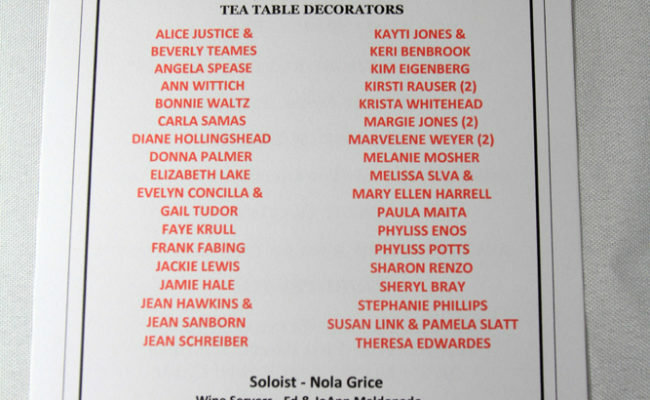 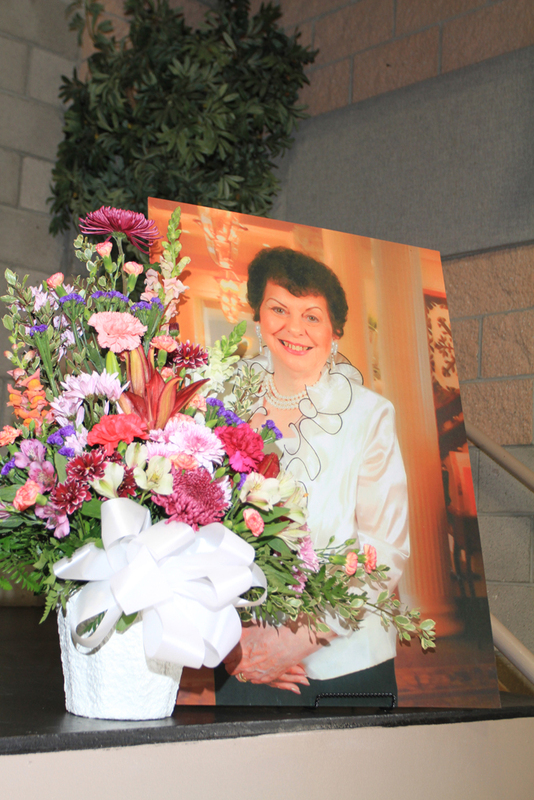 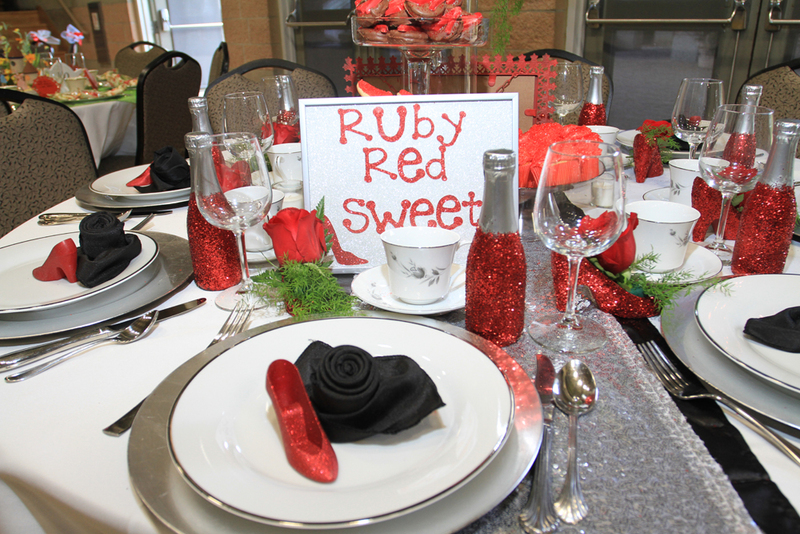 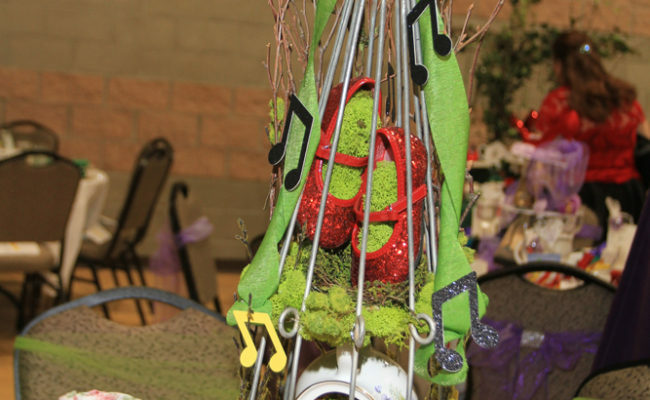 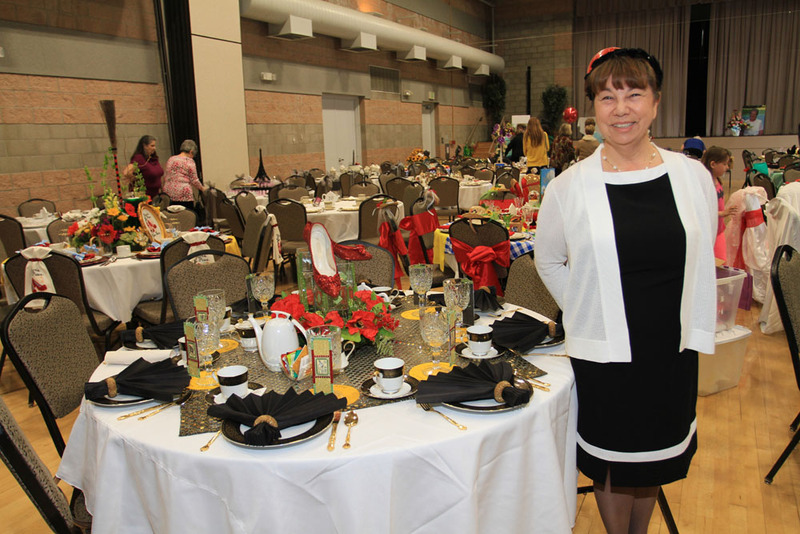 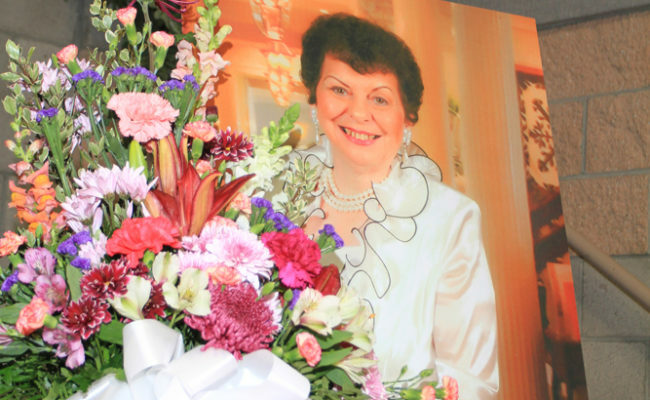 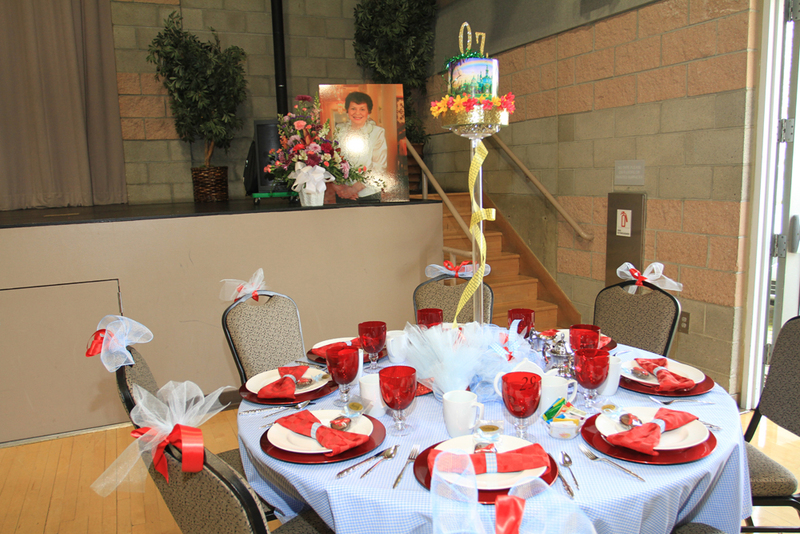 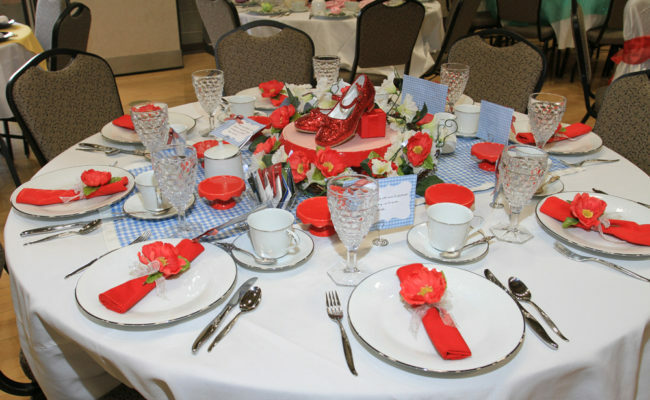 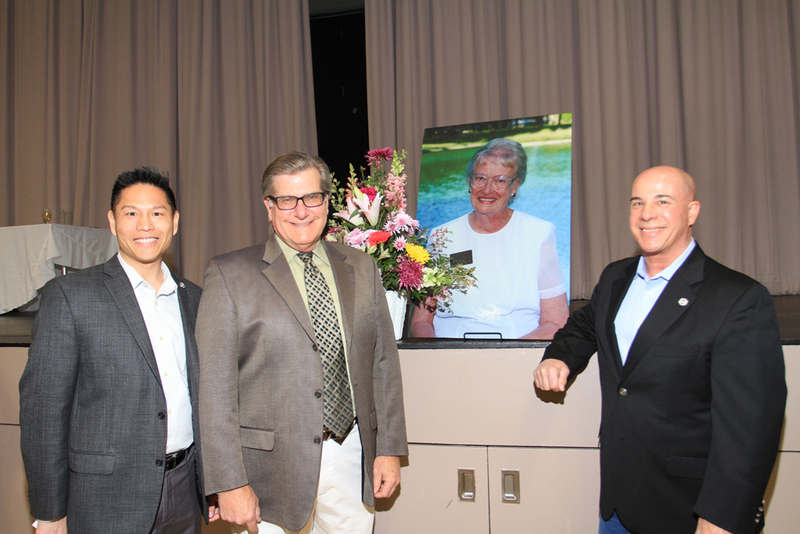 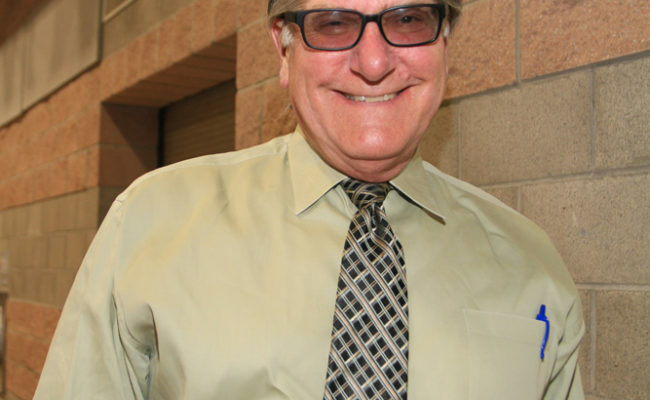 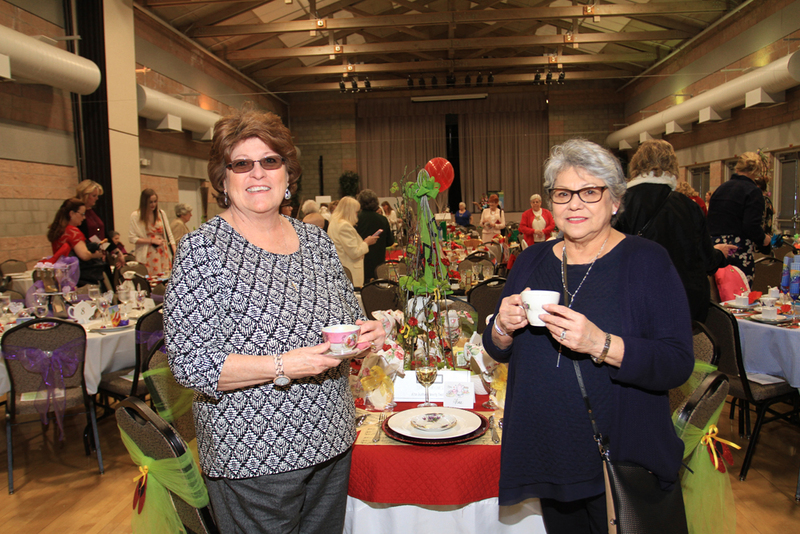 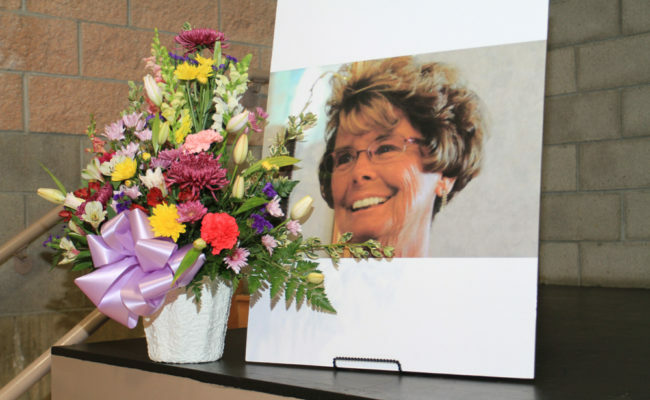 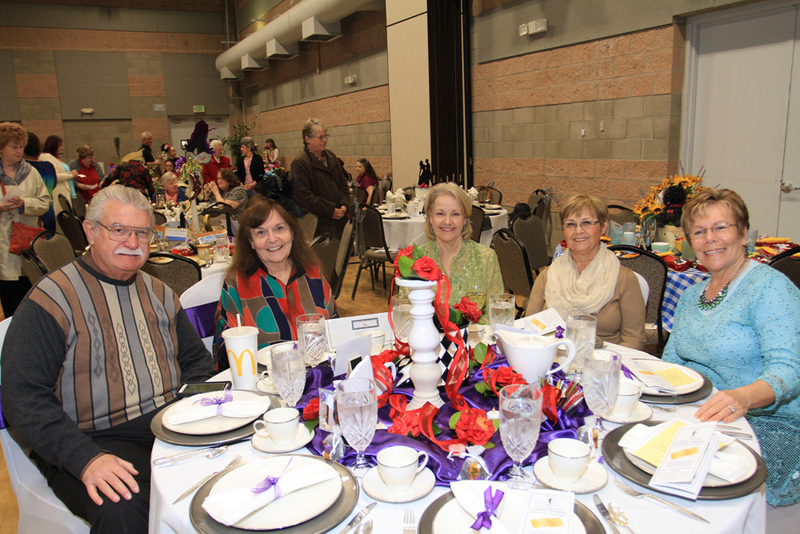 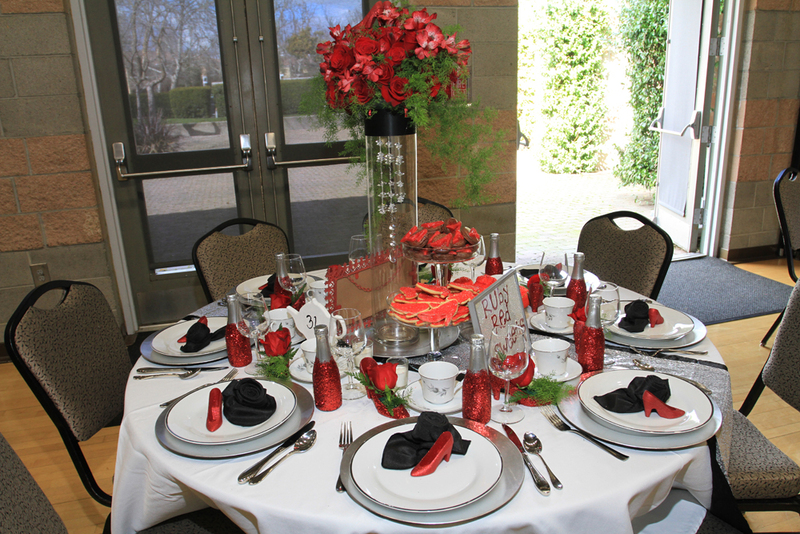 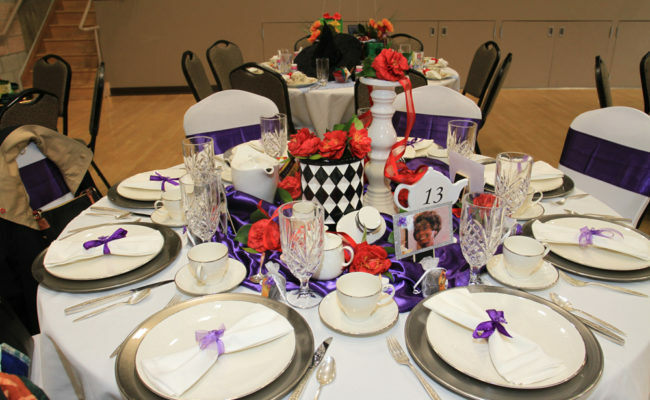 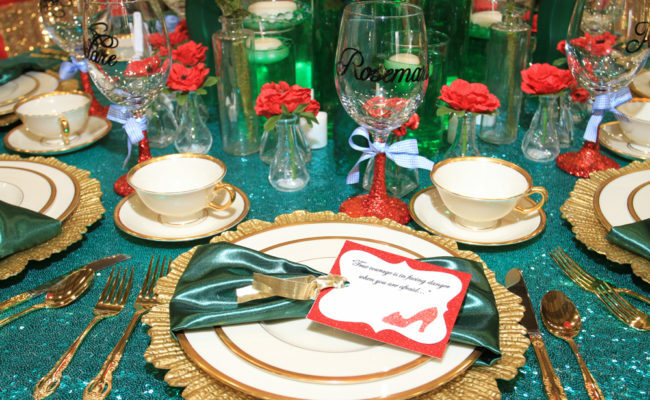 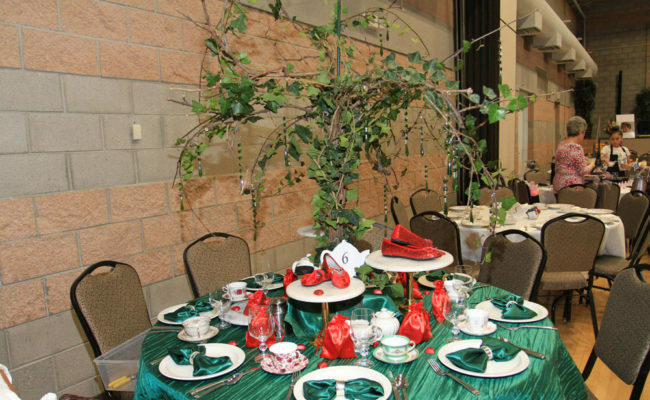 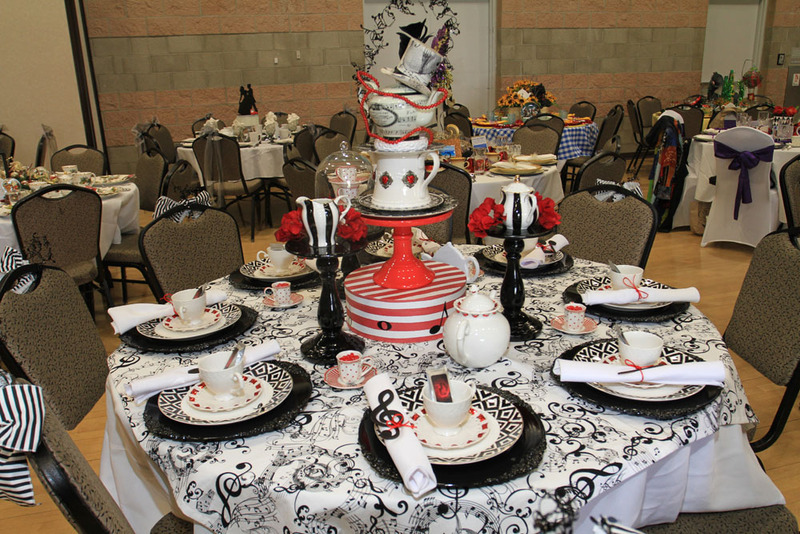 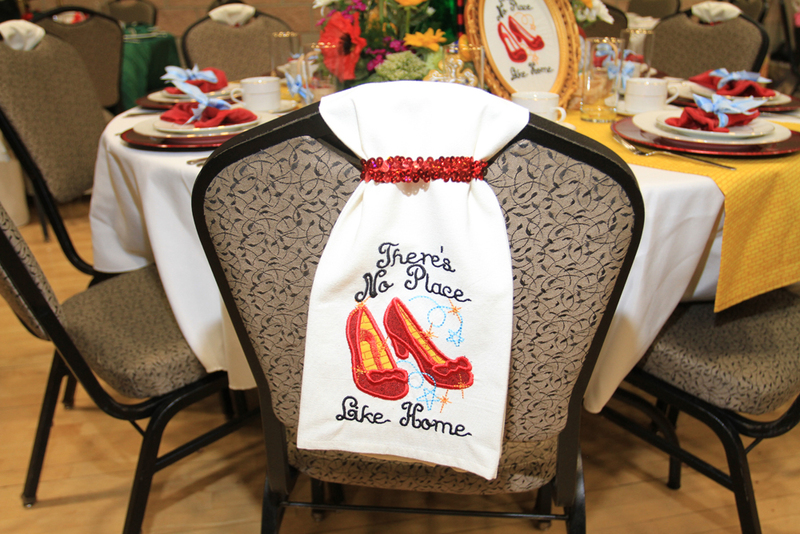 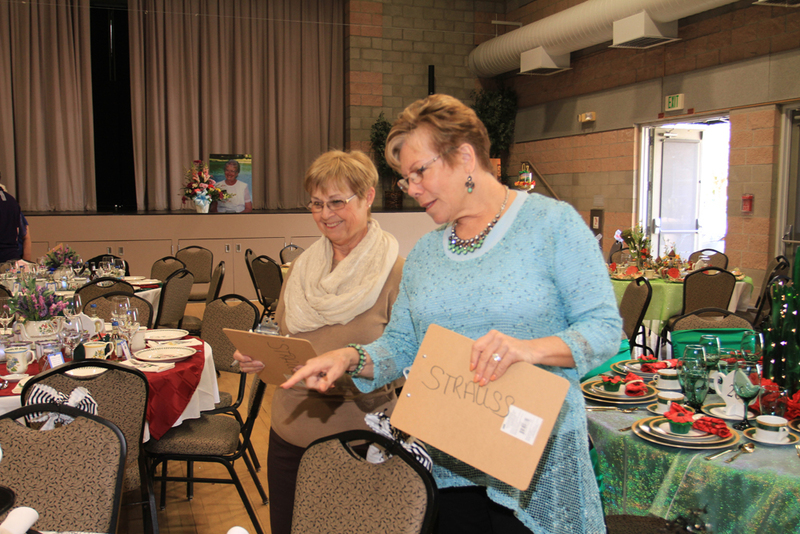 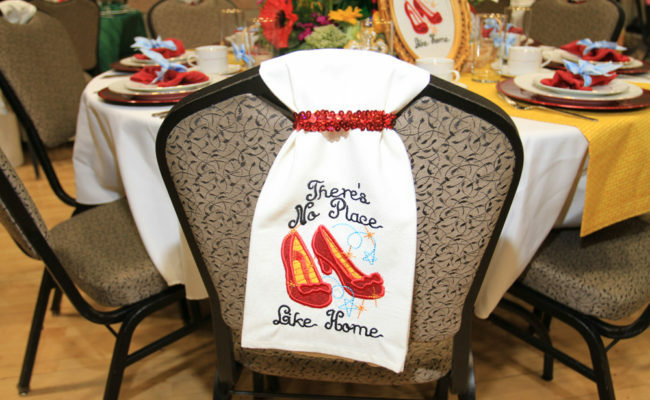 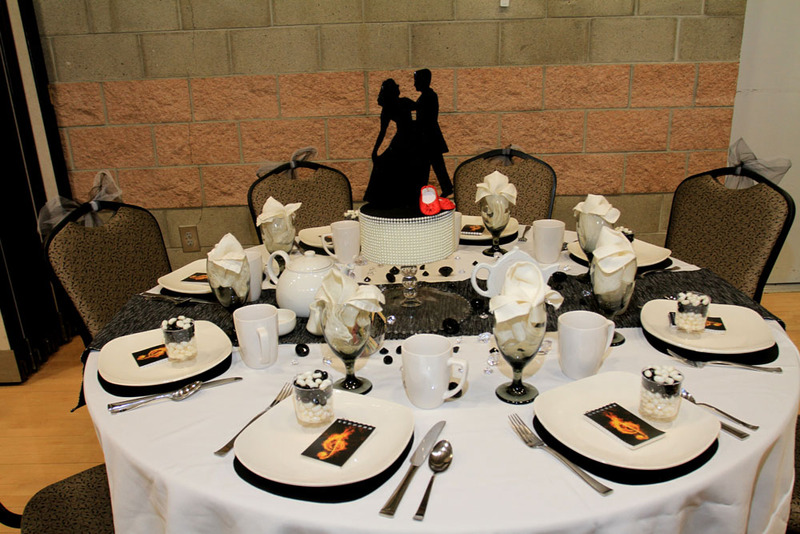 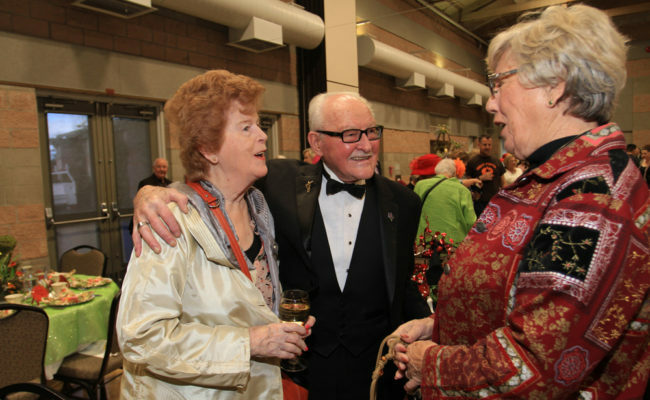 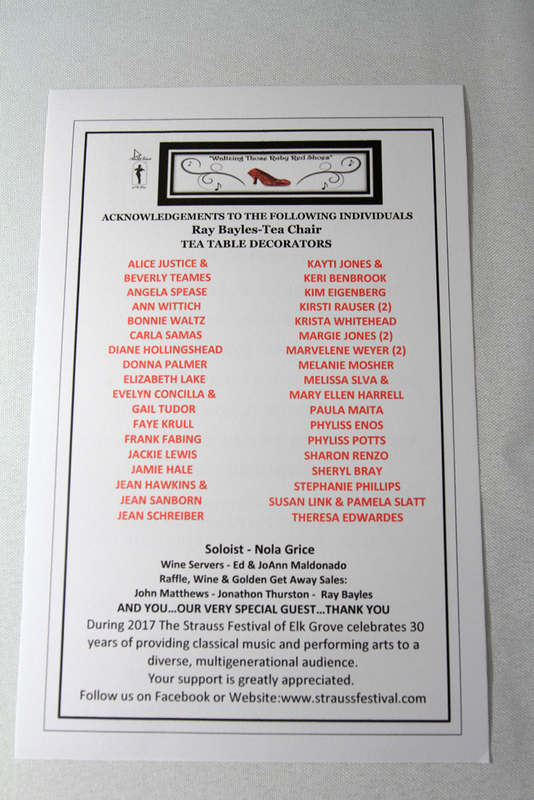 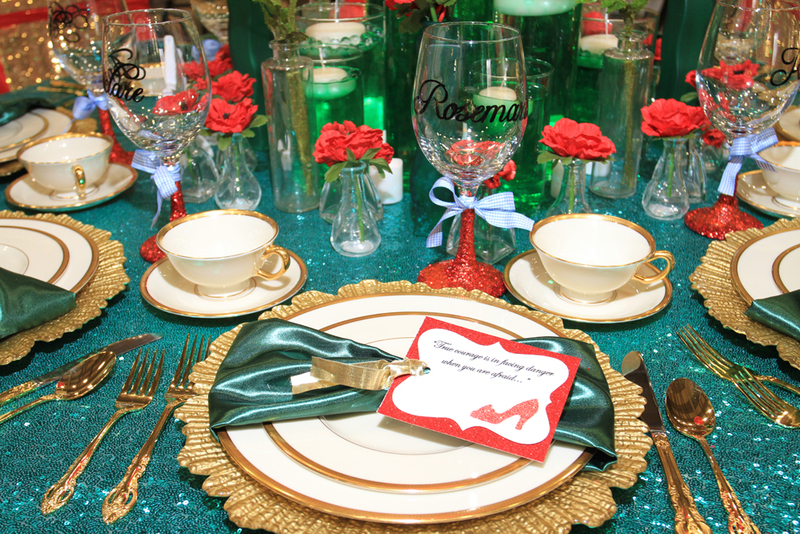 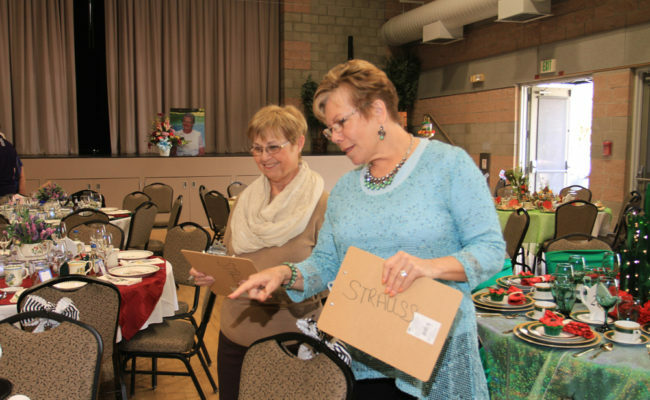 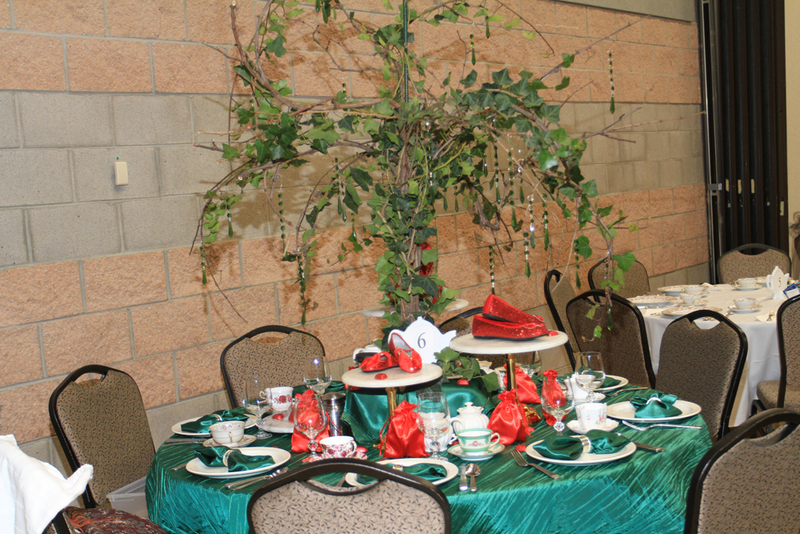 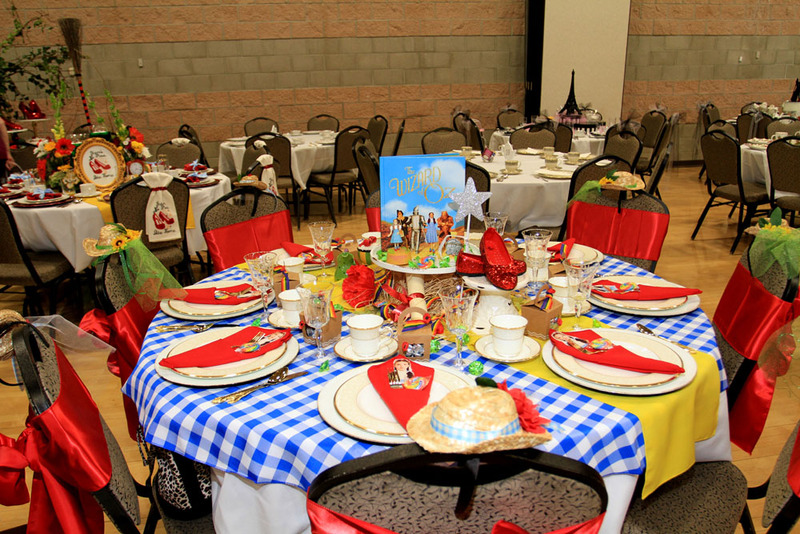 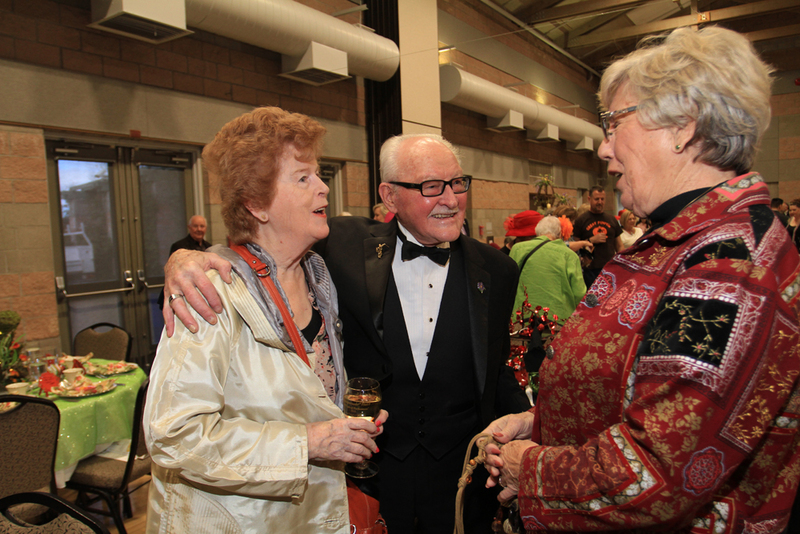 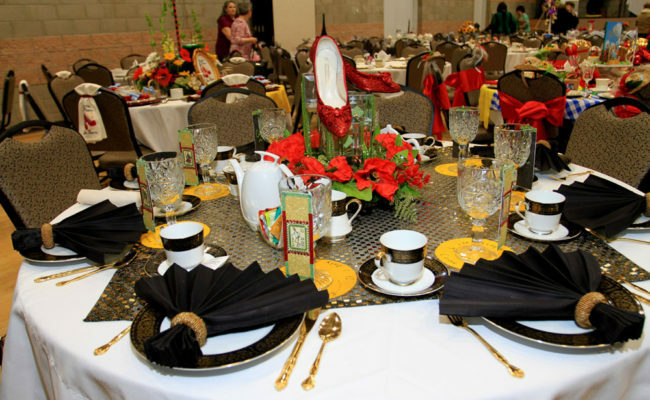 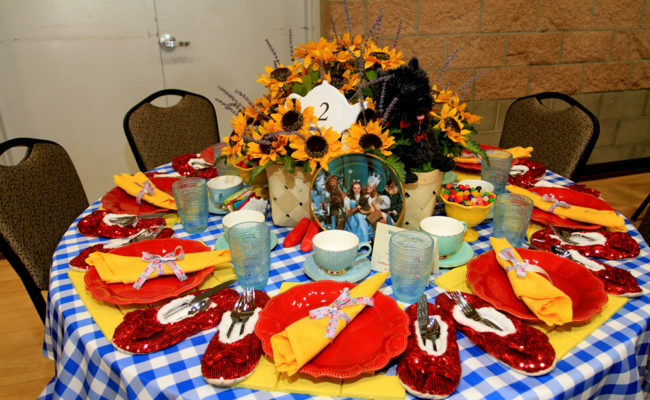 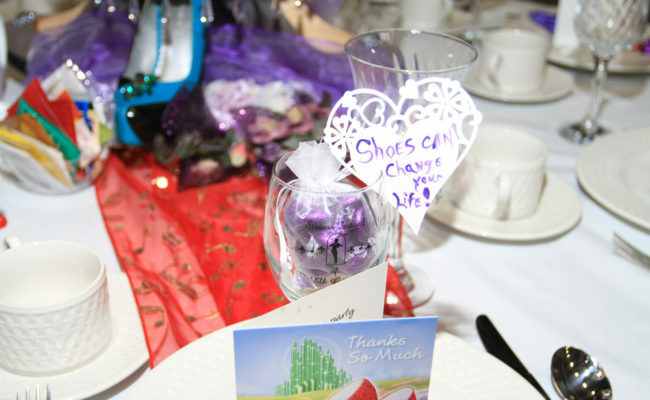 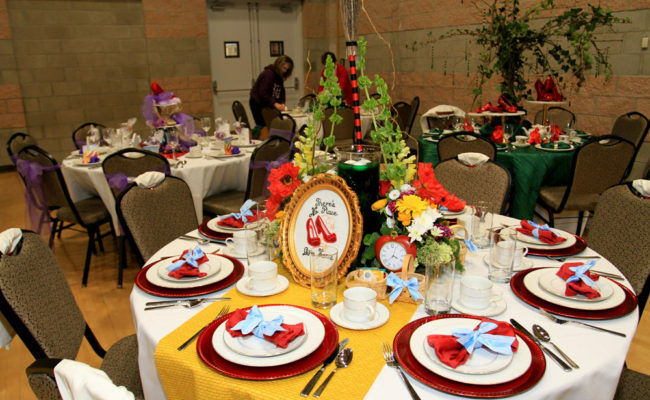 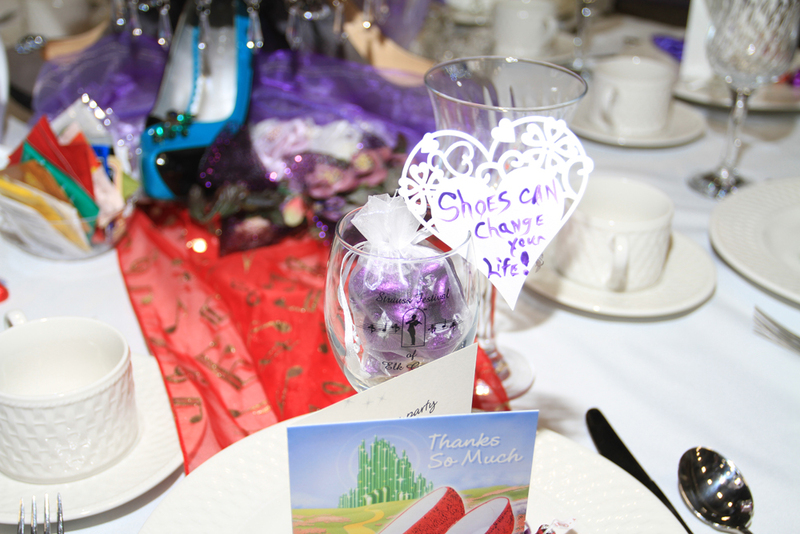 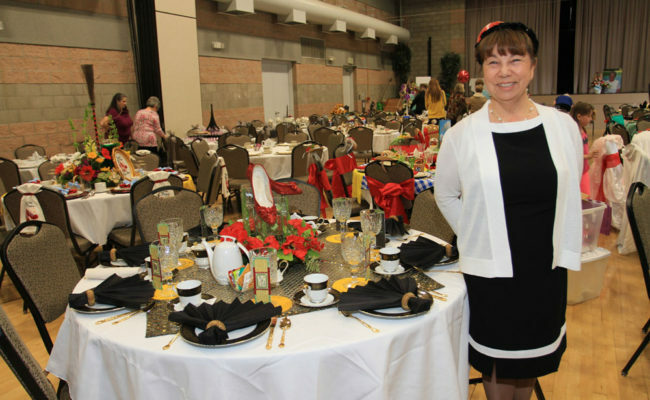 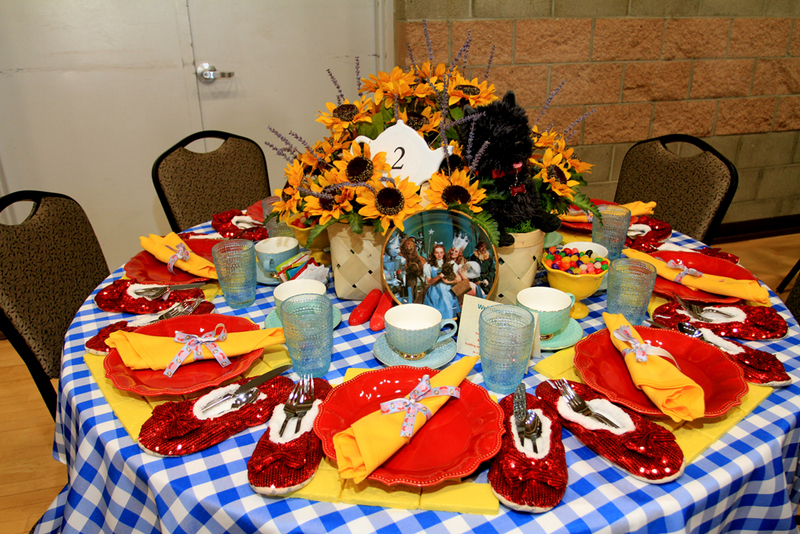 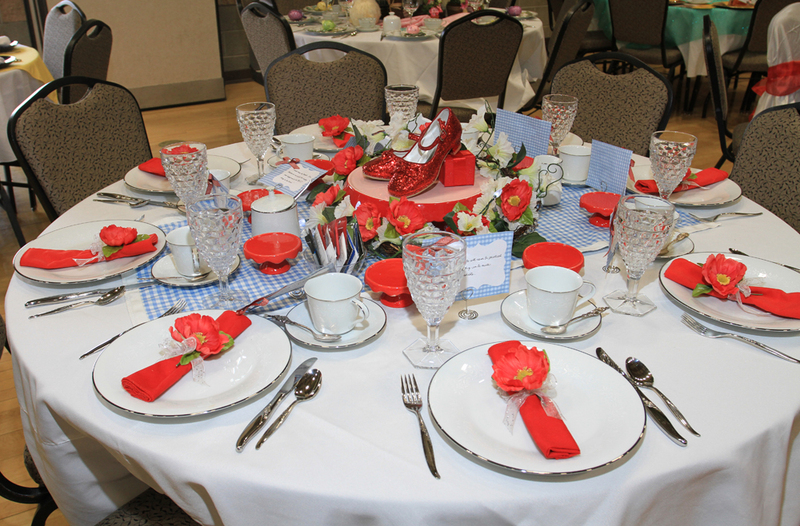 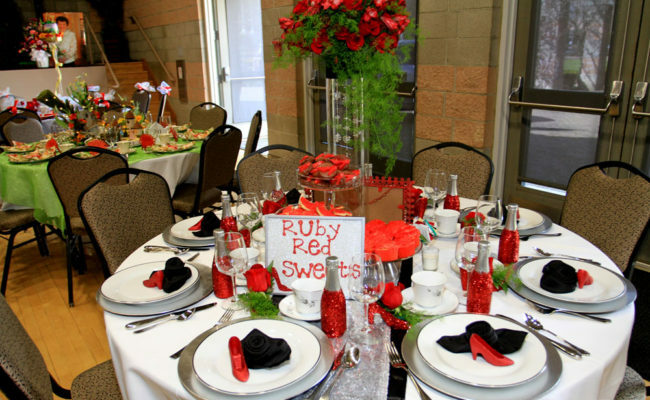 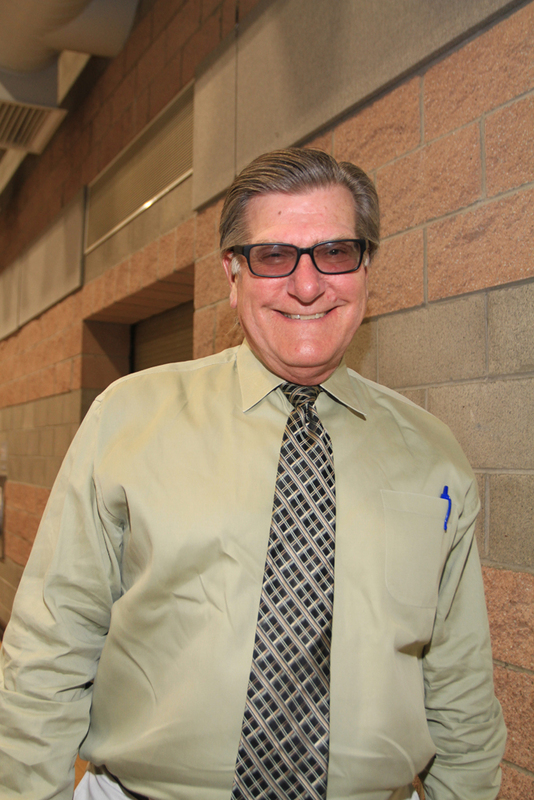 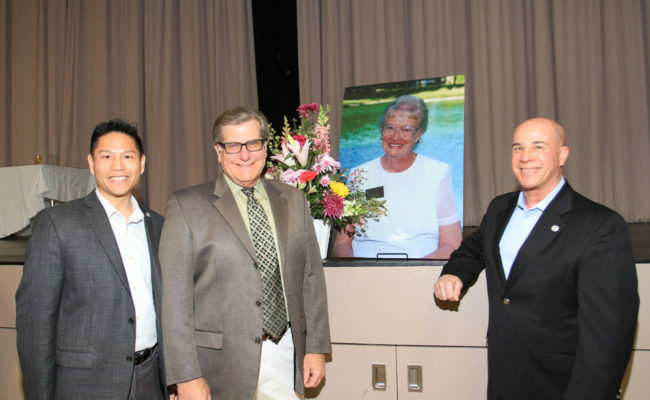 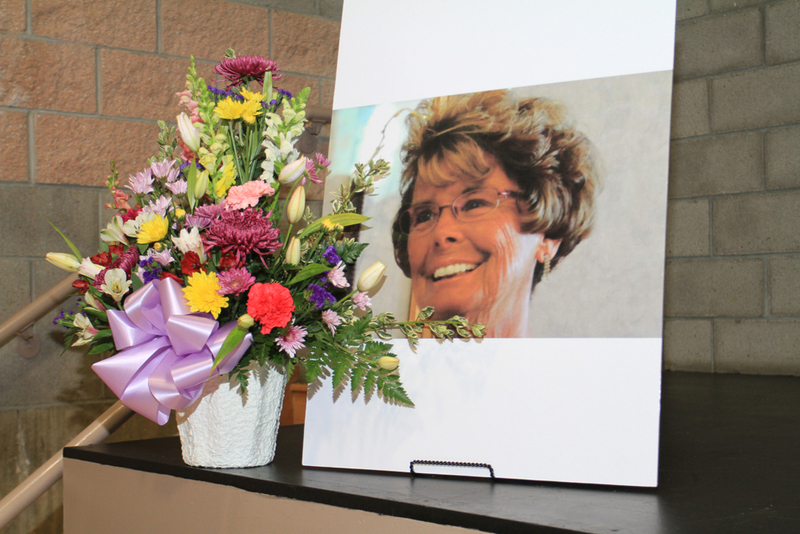 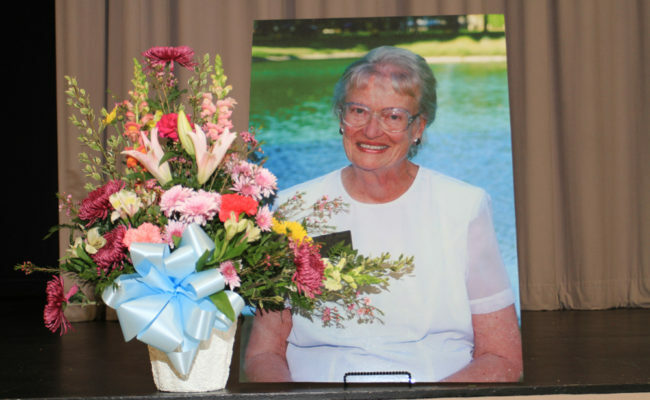 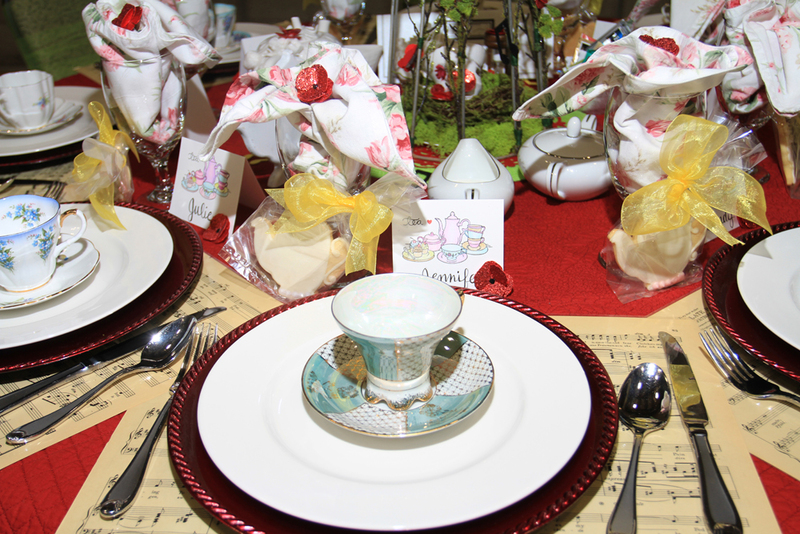 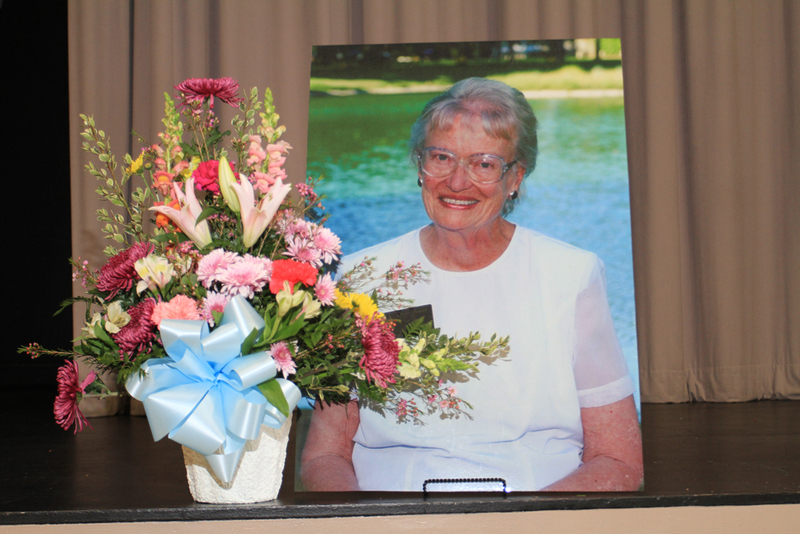 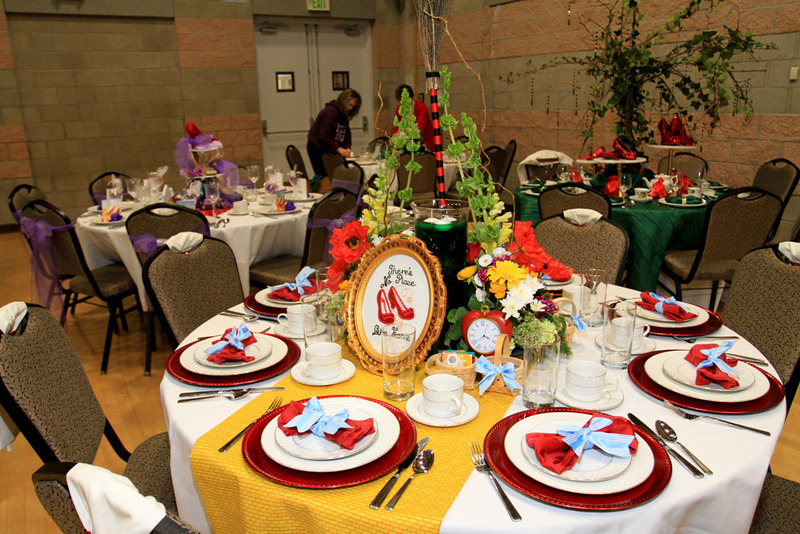 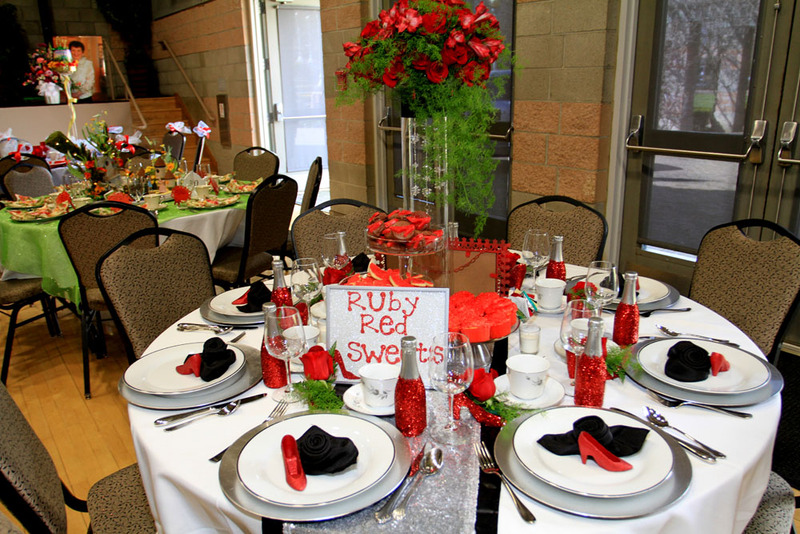 A special thank you to Ray and Carol Bayles for coordinating the Spring Tea "Waltzing Those Ruby Red Shoes!"